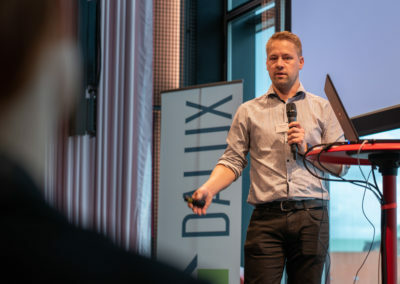 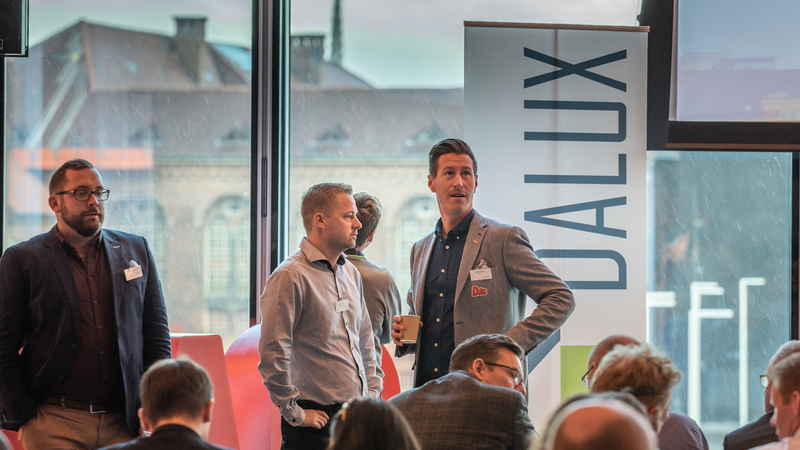 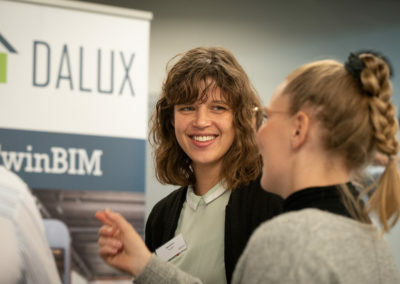 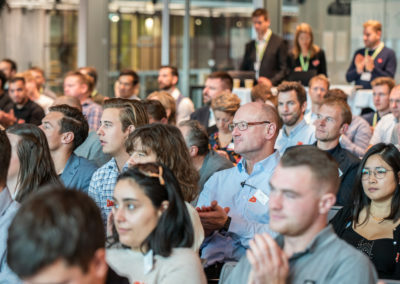 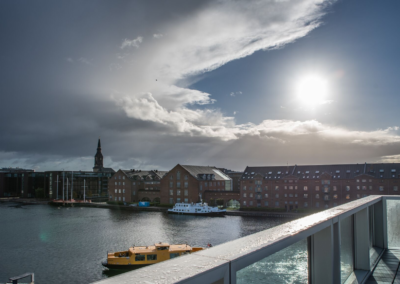 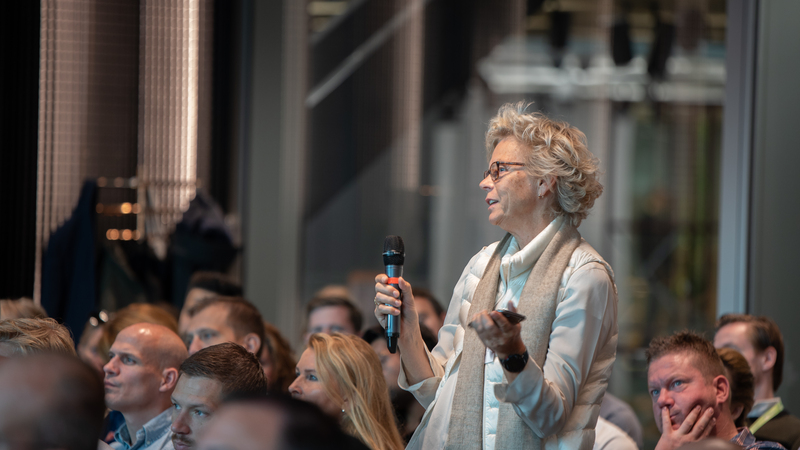 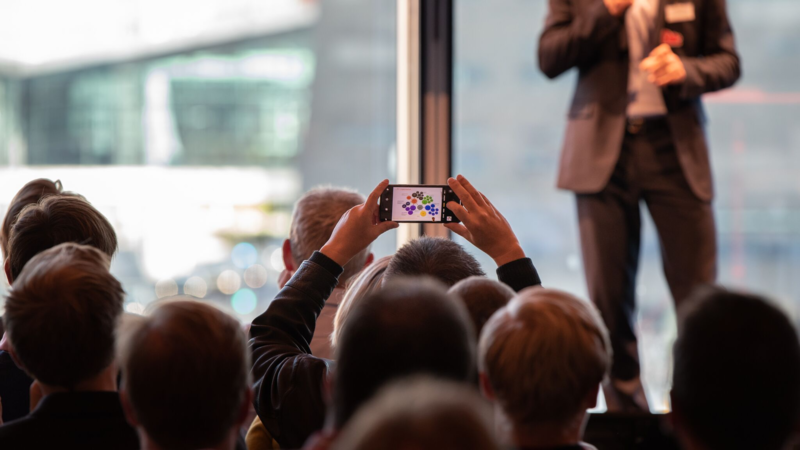 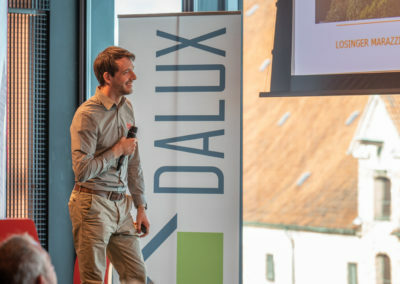 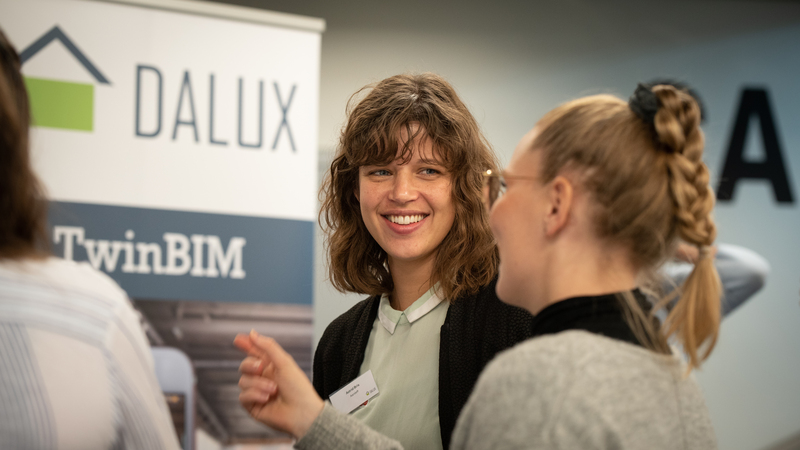 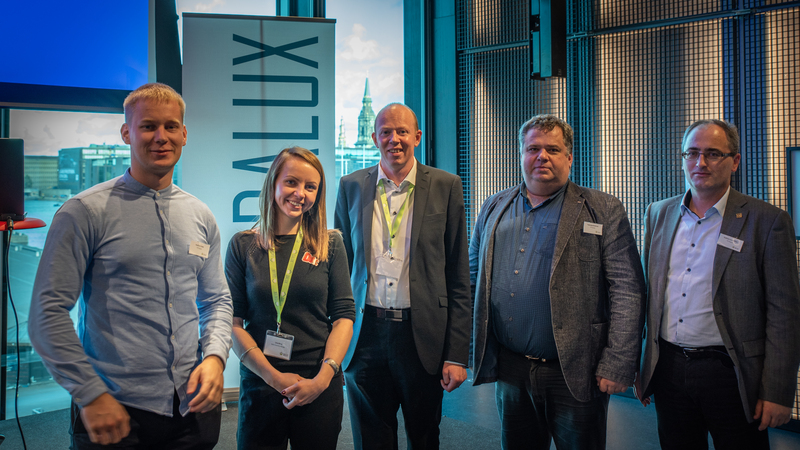 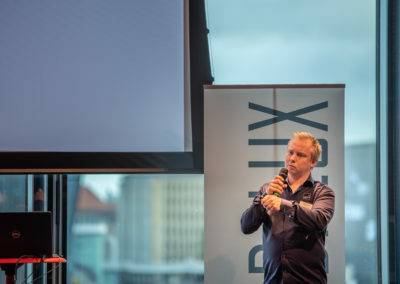 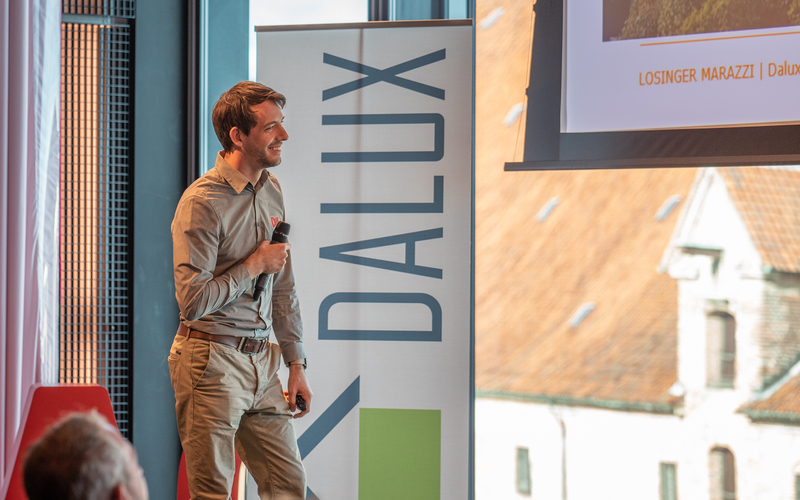 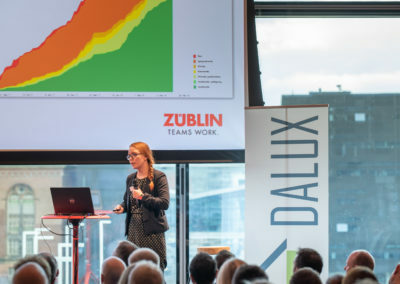 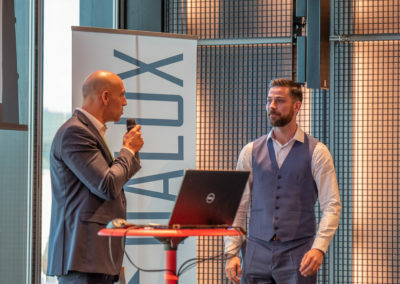 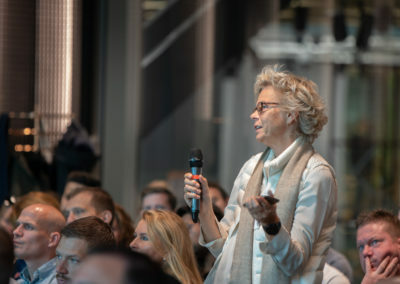 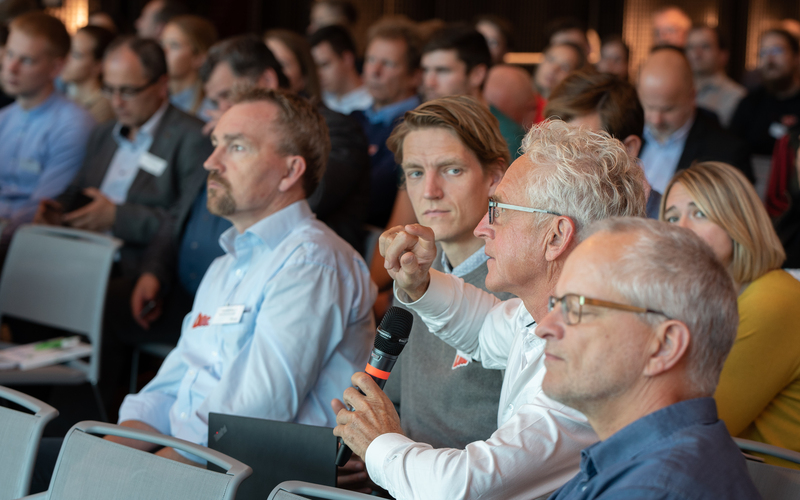 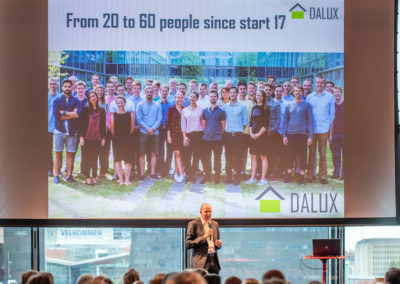 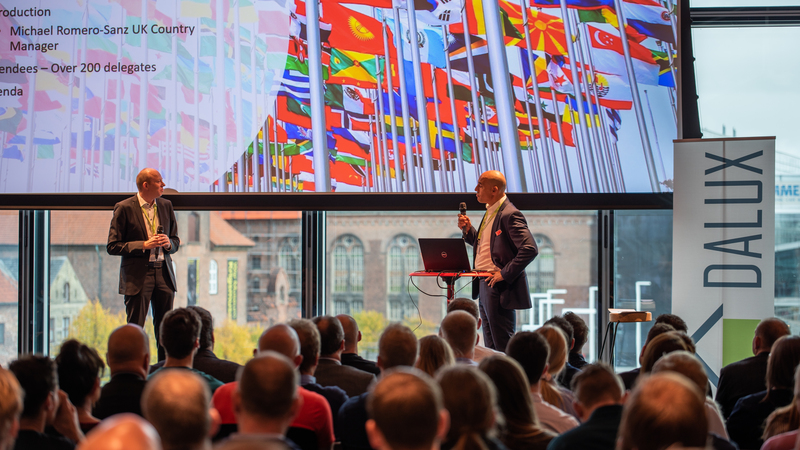 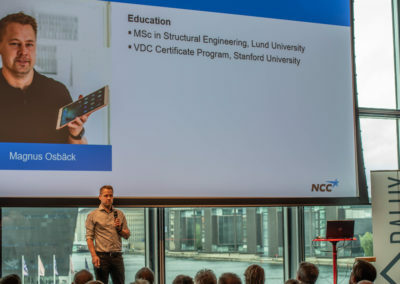 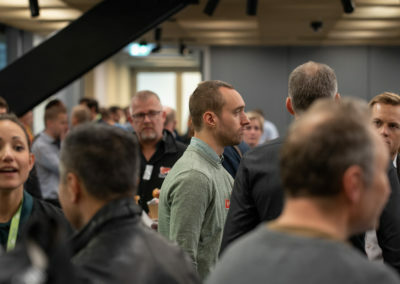 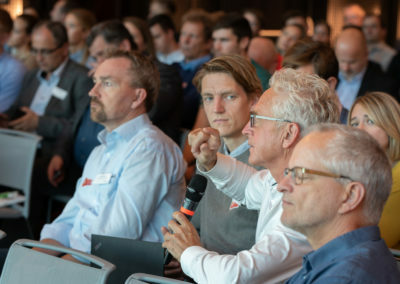 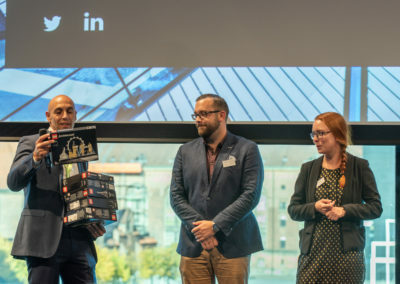 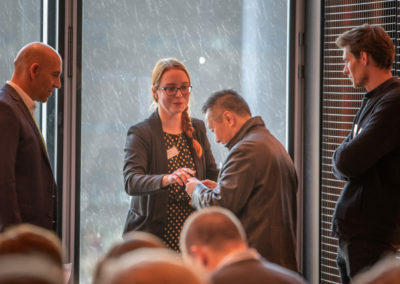 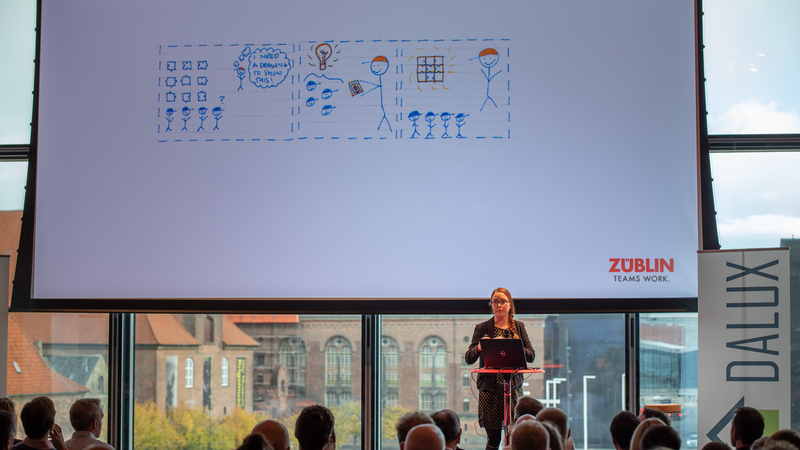 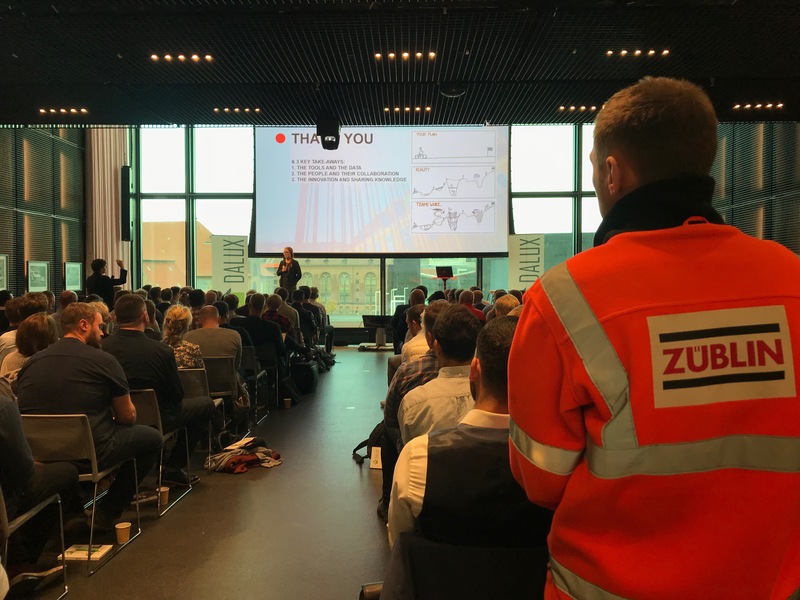 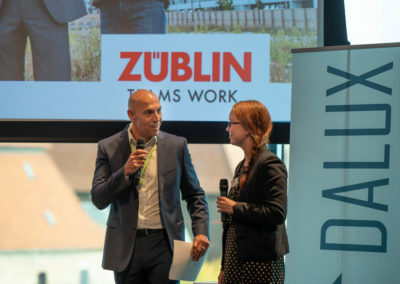 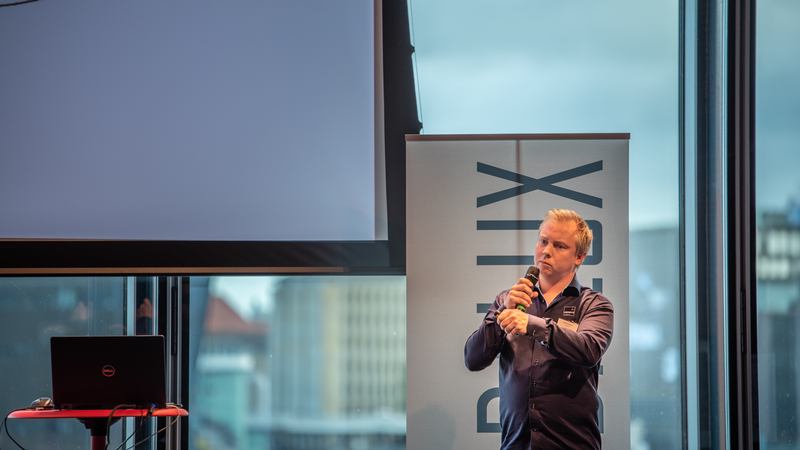 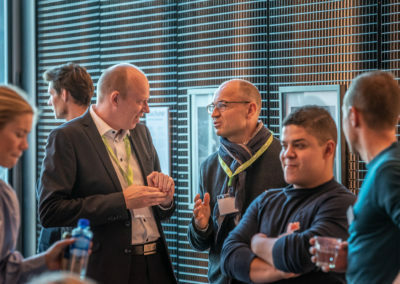 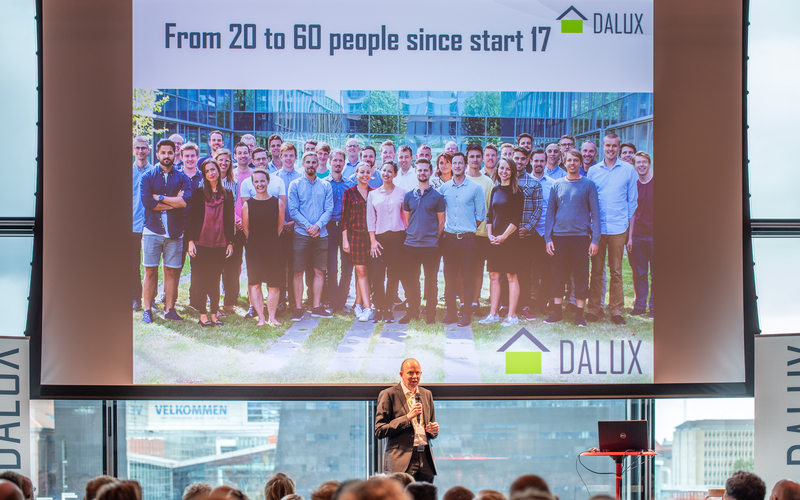 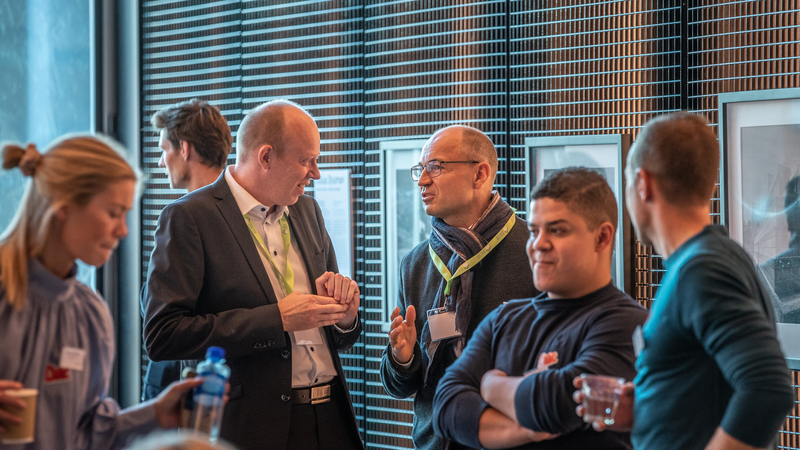 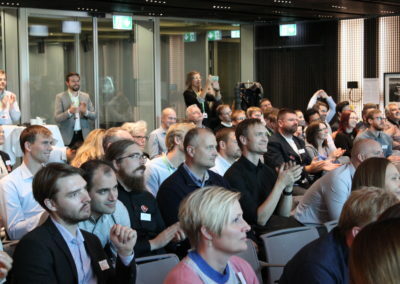 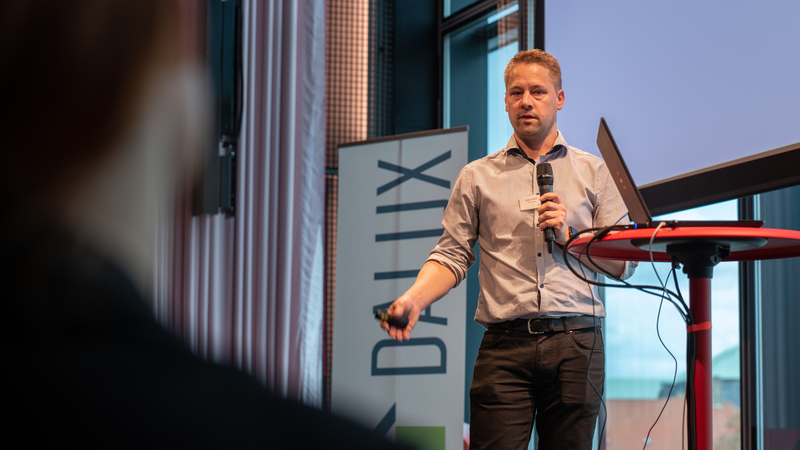 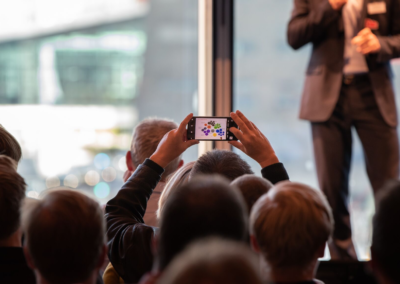 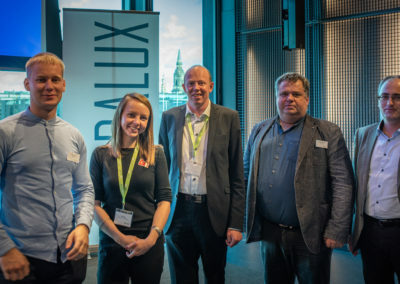 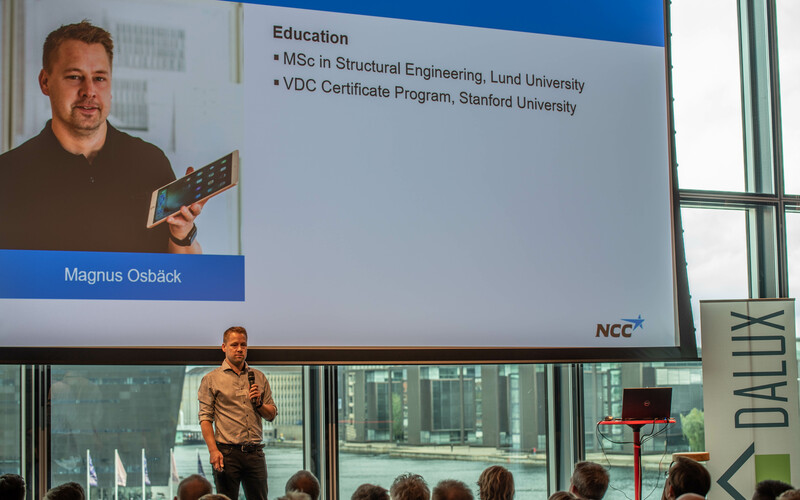 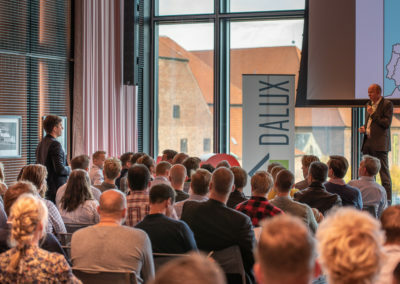 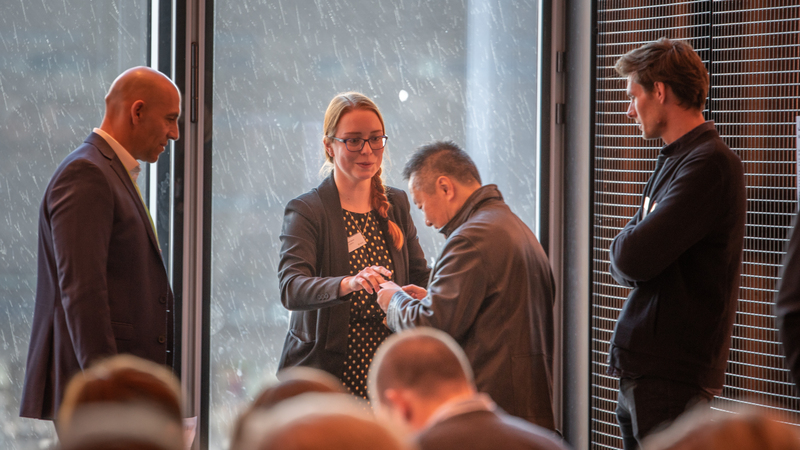 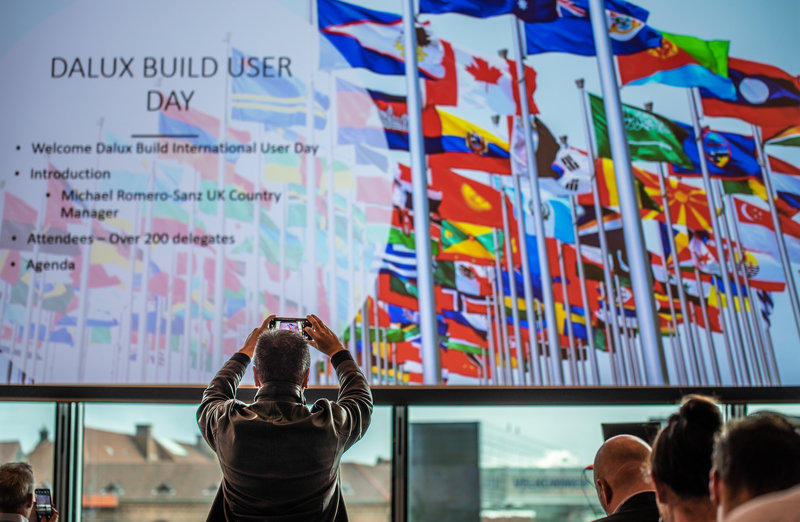 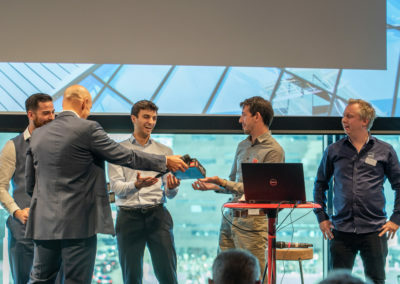 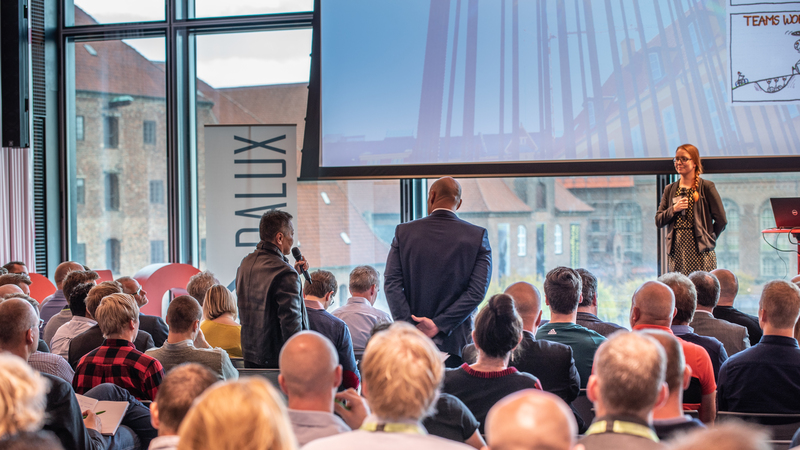 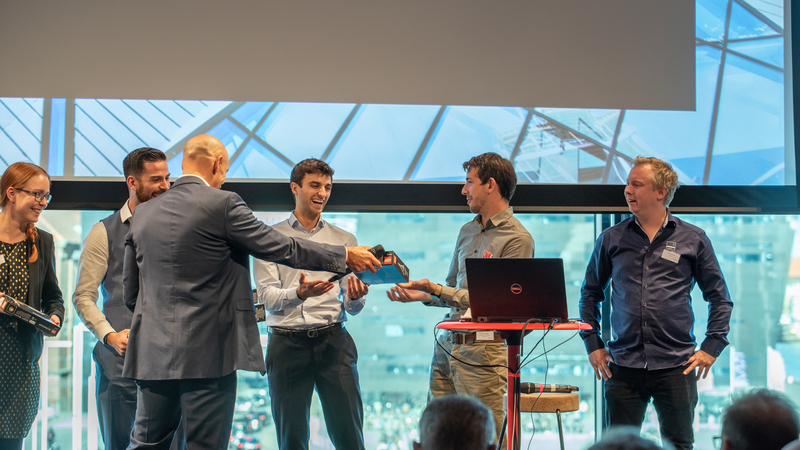 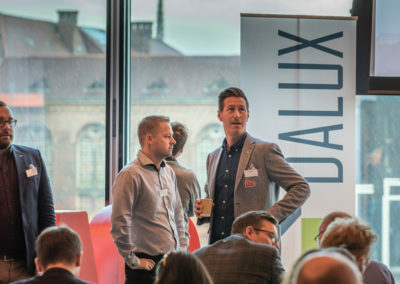 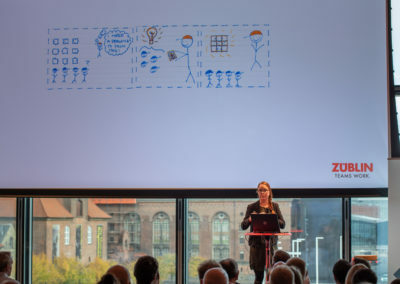 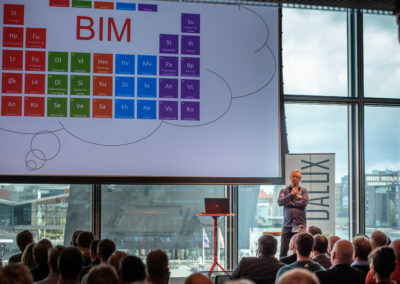 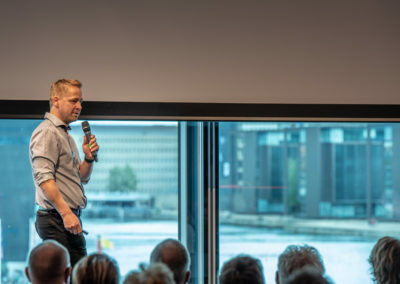 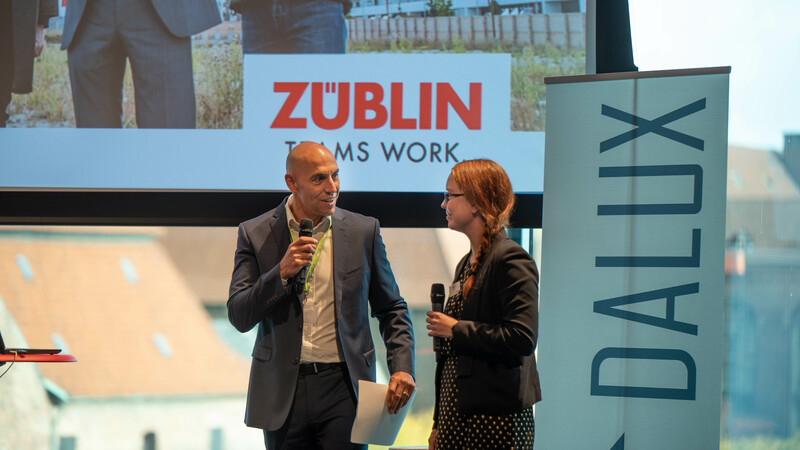 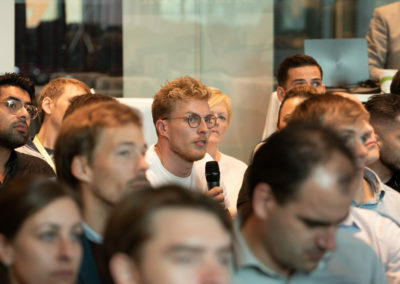 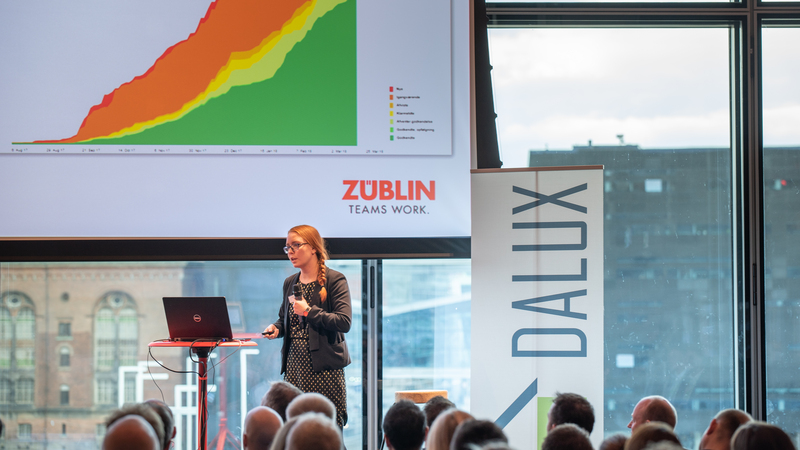 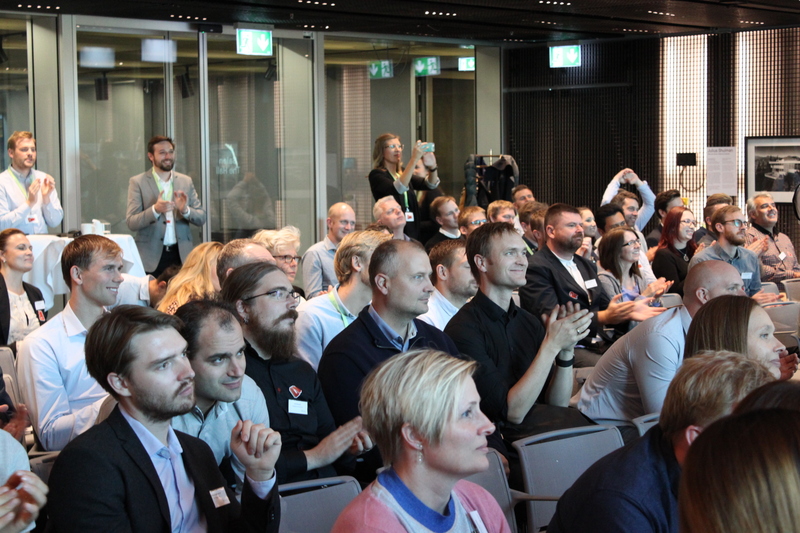 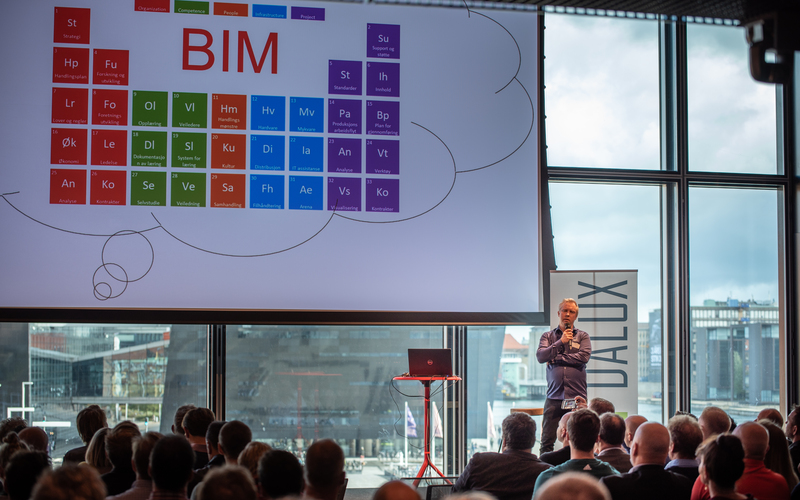 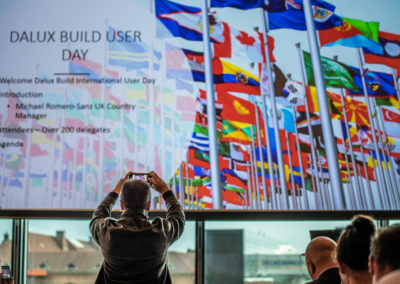 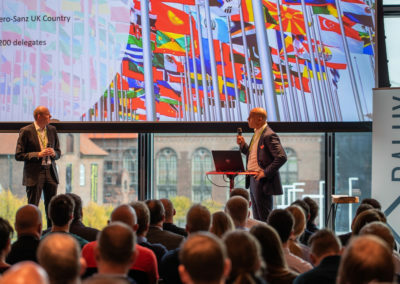 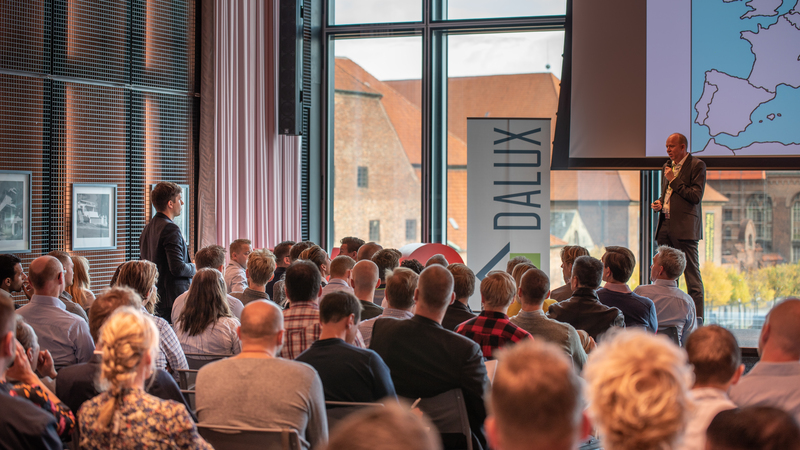 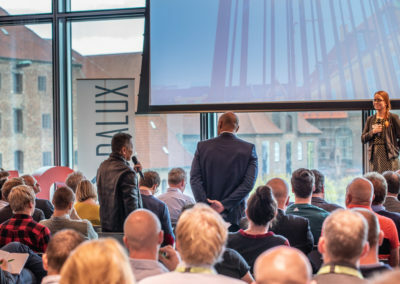 Over 200 users from 12 countries participated in Dalux Build User Day at BLOX. 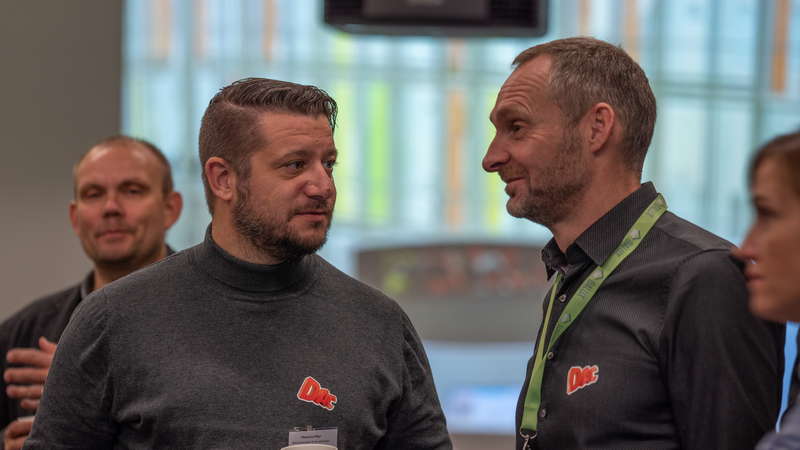 We are very honored that so many construction professionals chose to be a part of the one-day conference and the pre-event. 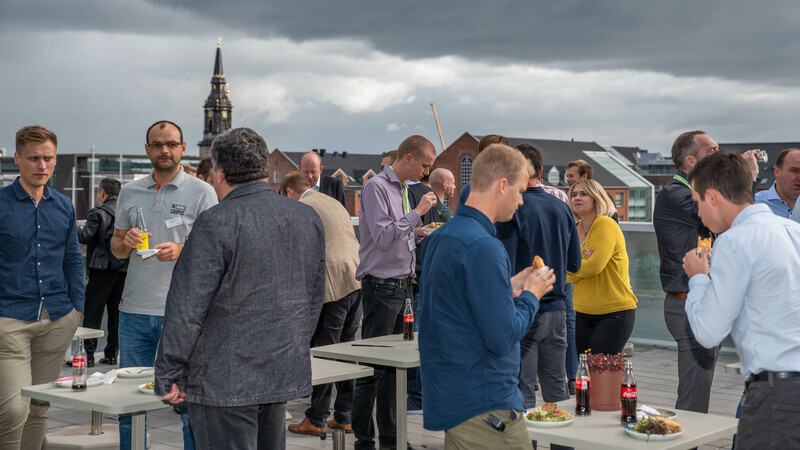 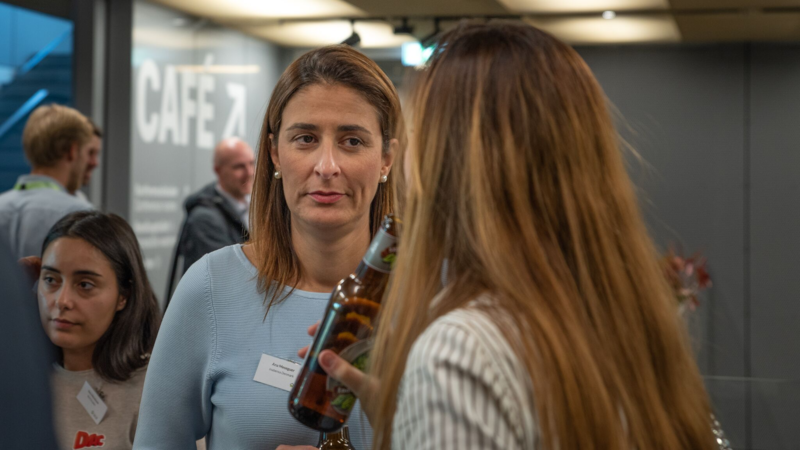 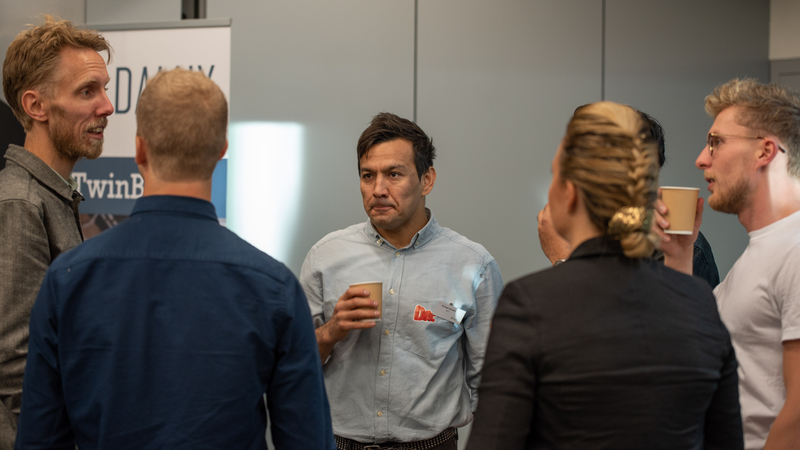 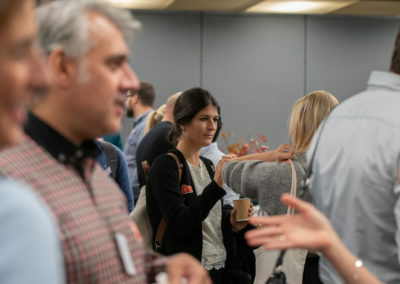 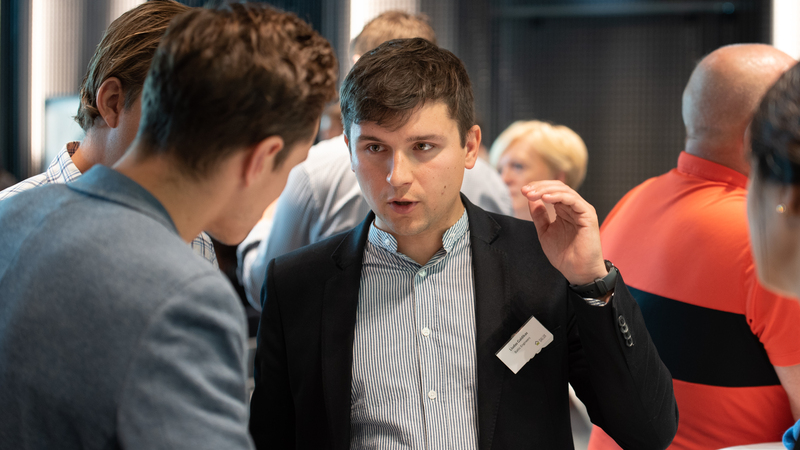 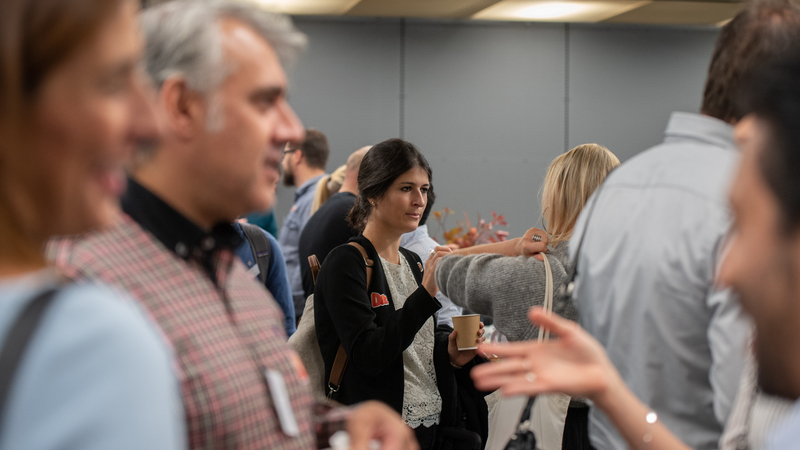 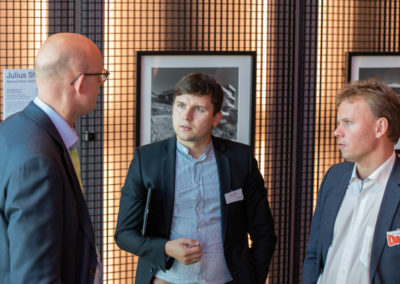 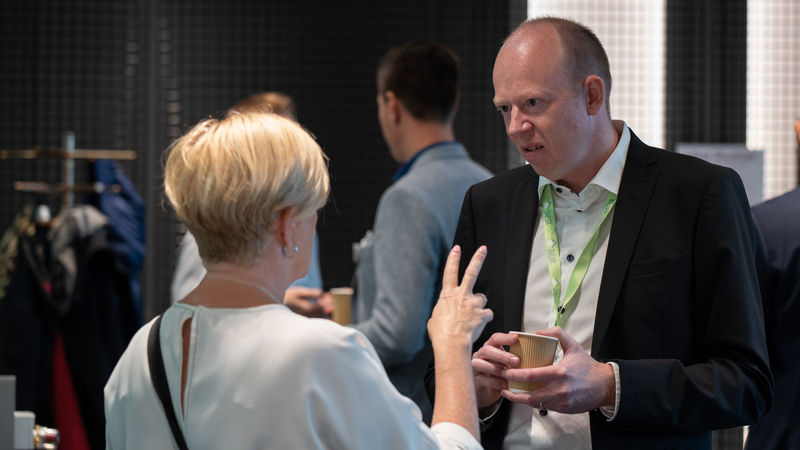 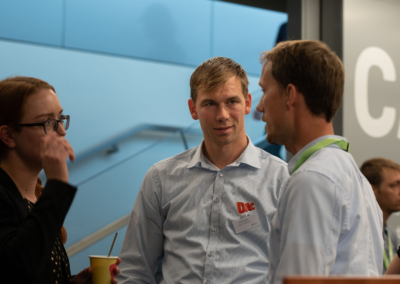 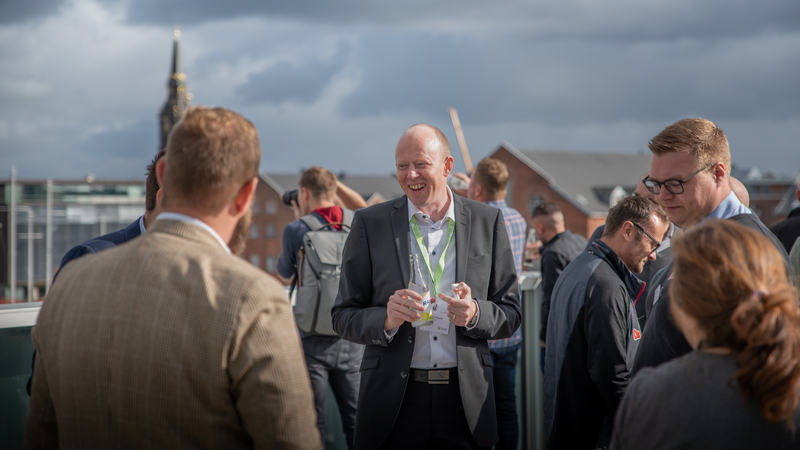 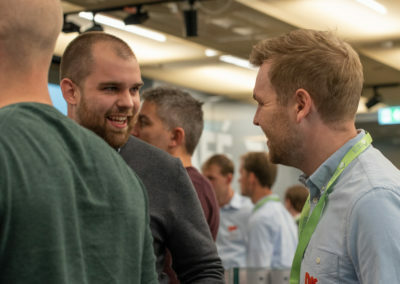 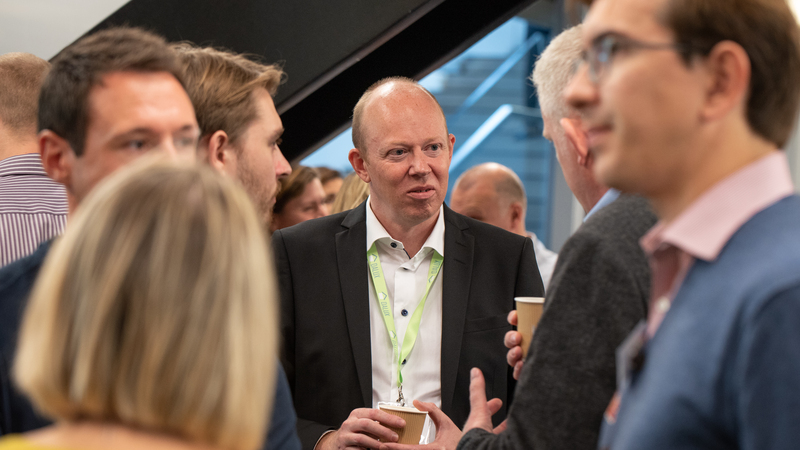 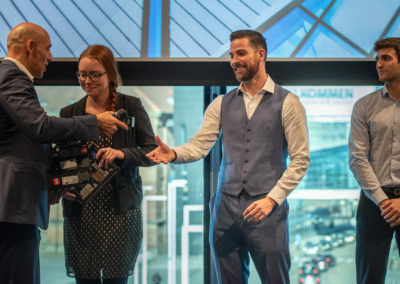 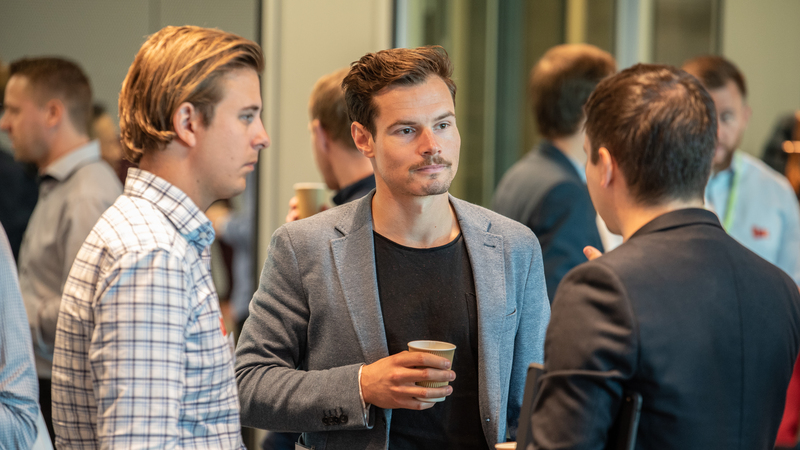 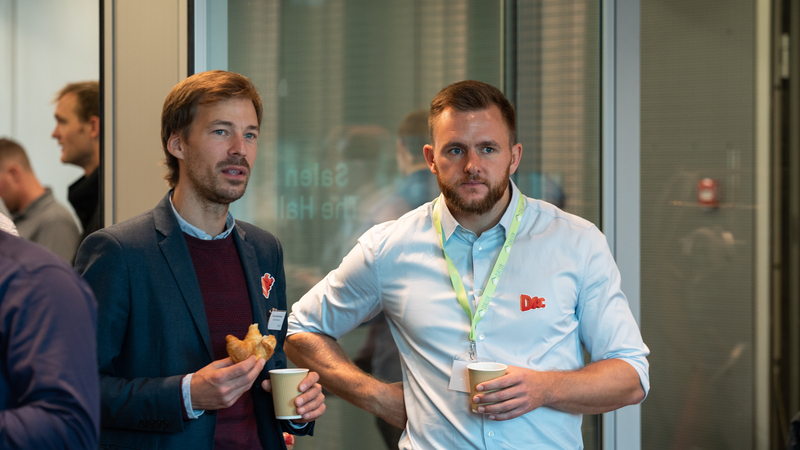 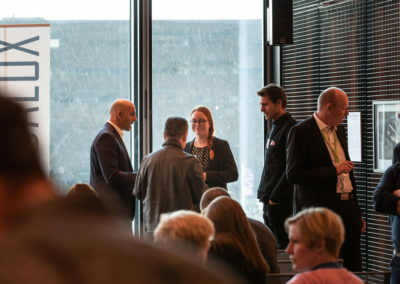 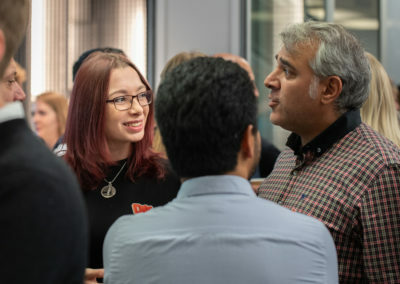 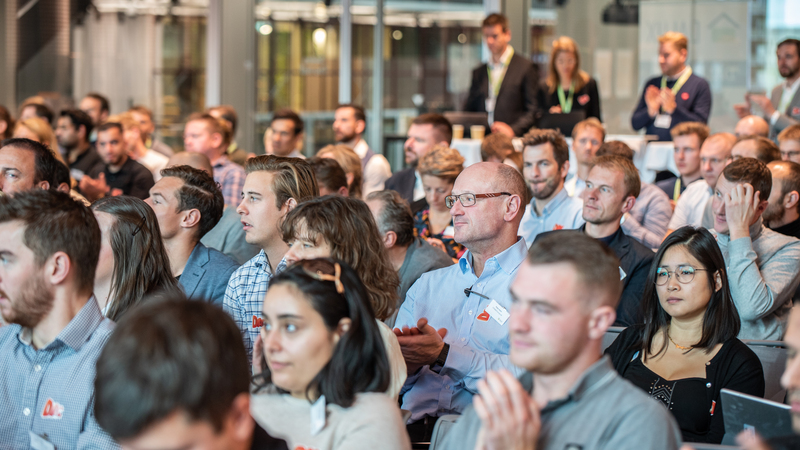 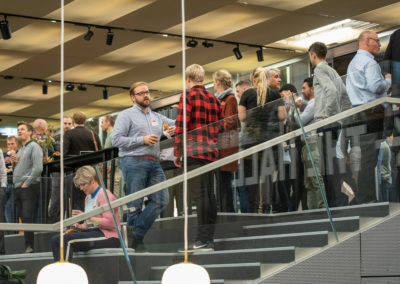 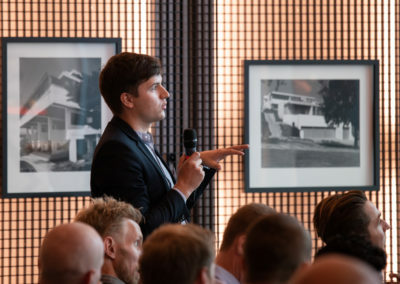 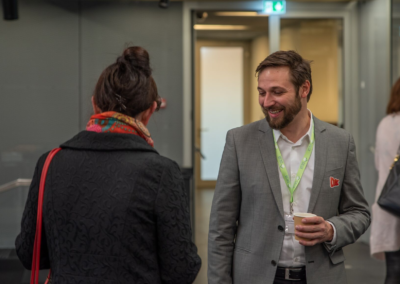 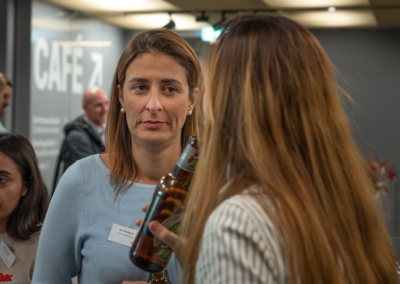 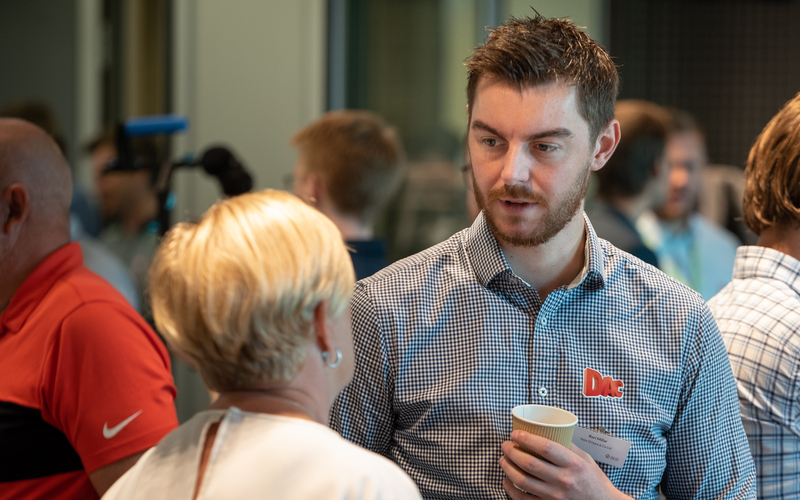 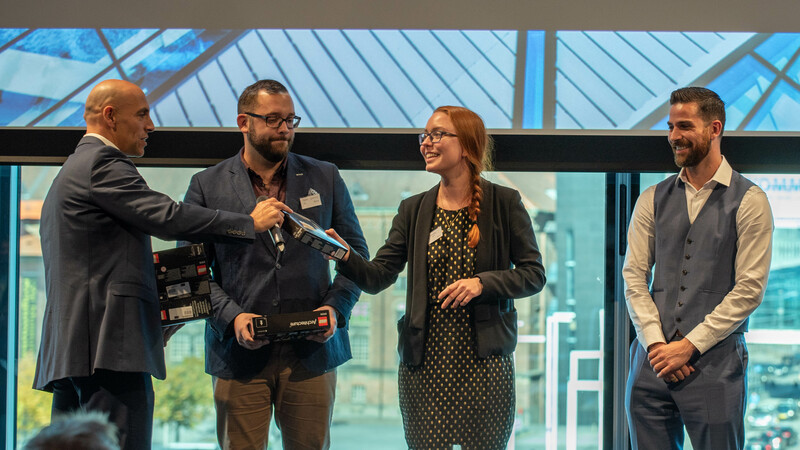 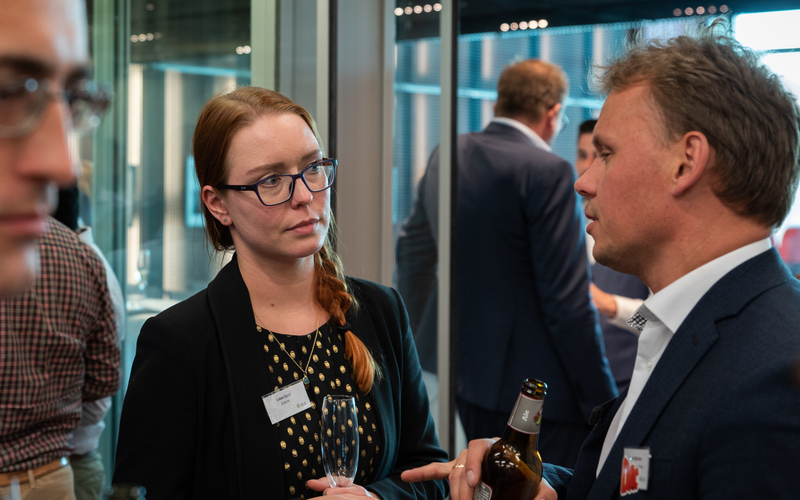 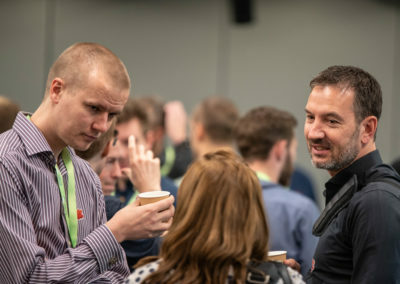 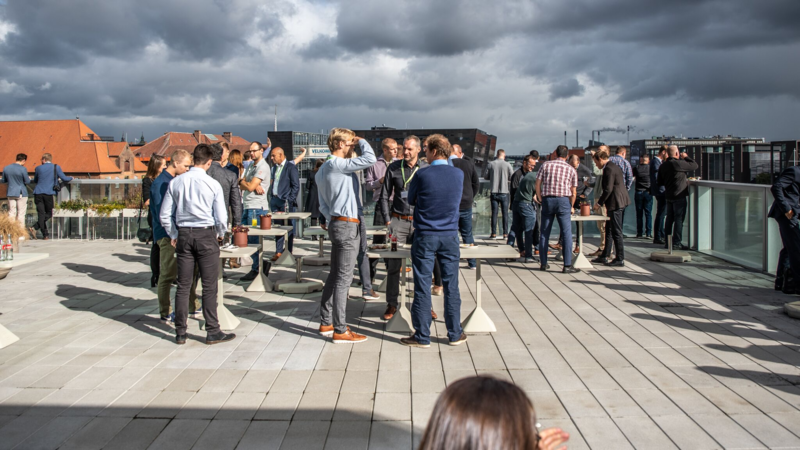 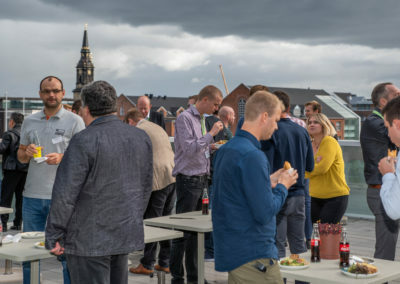 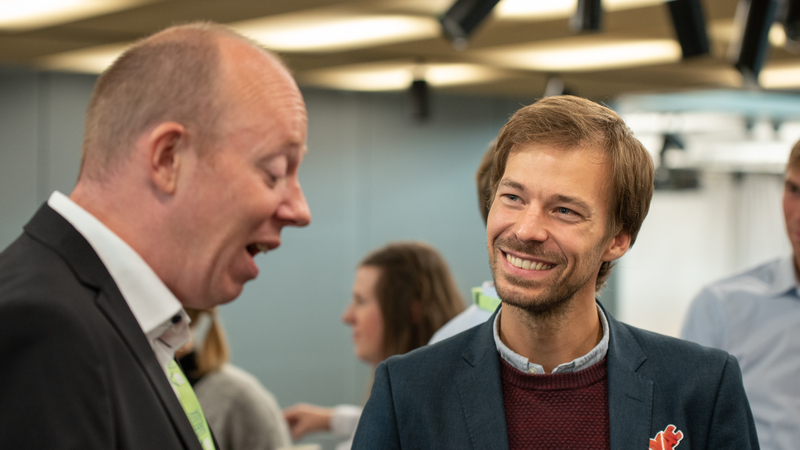 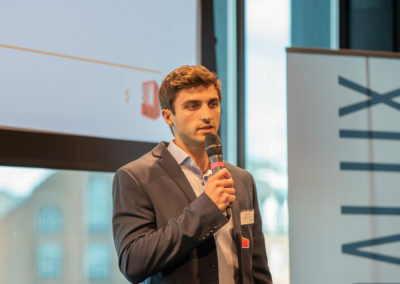 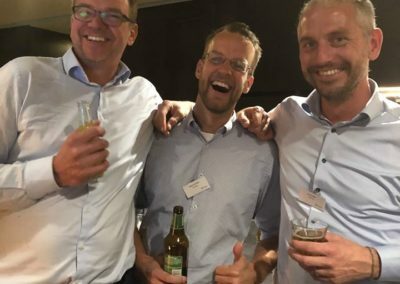 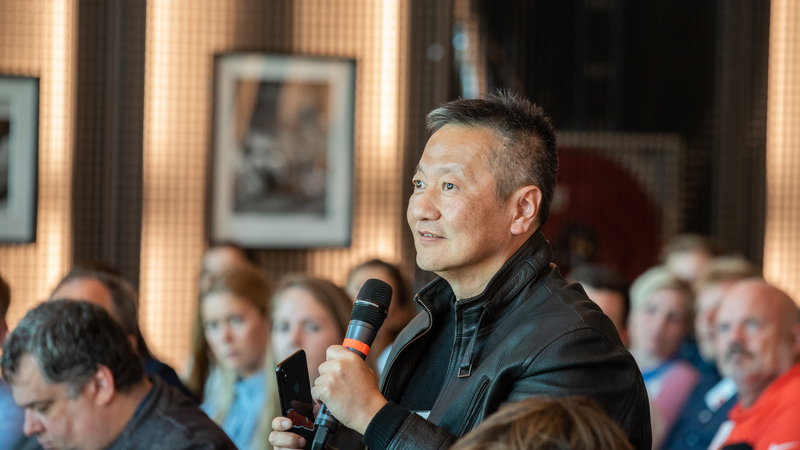 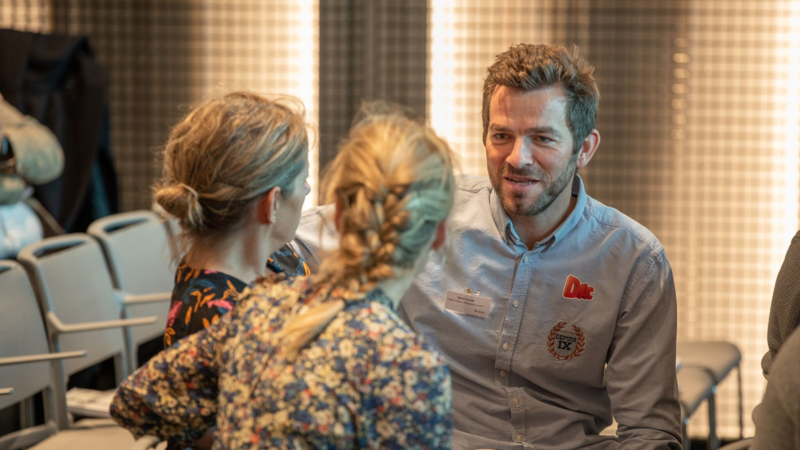 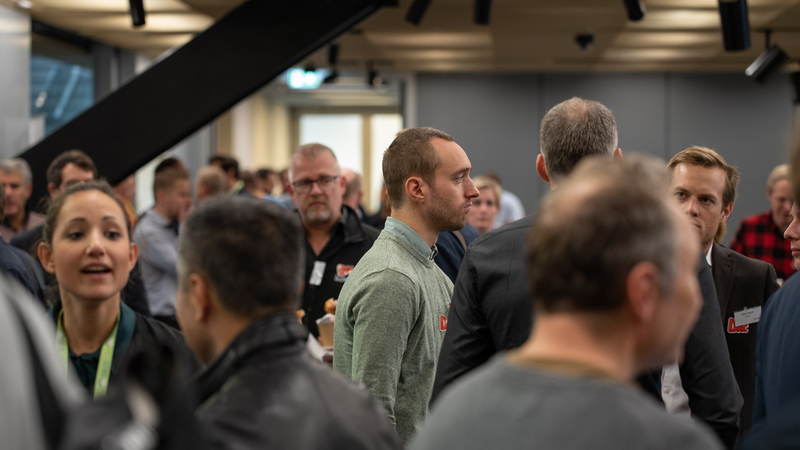 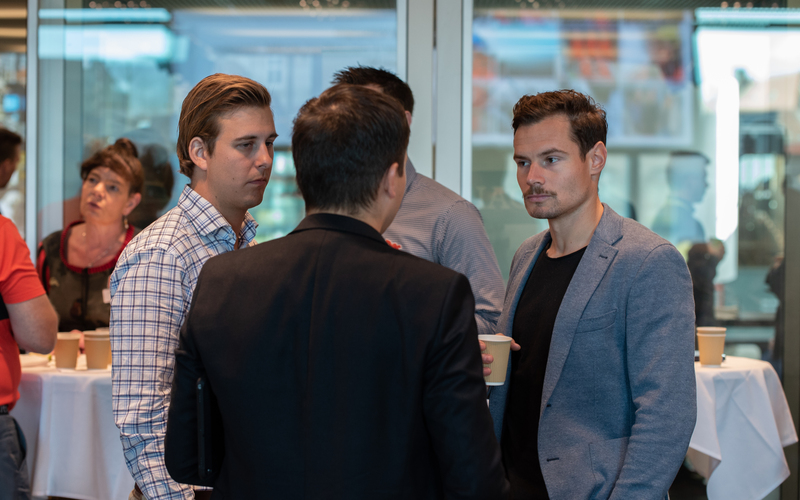 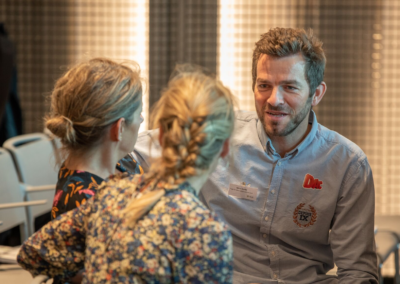 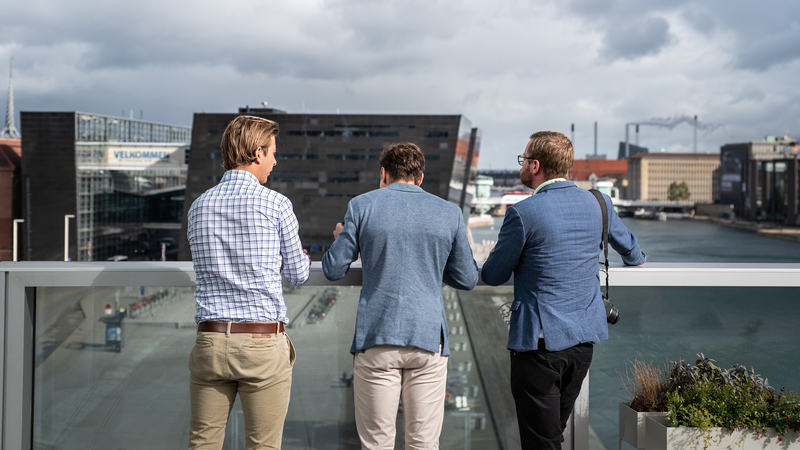 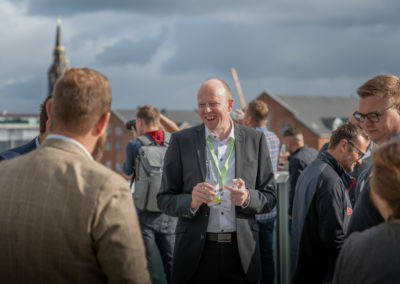 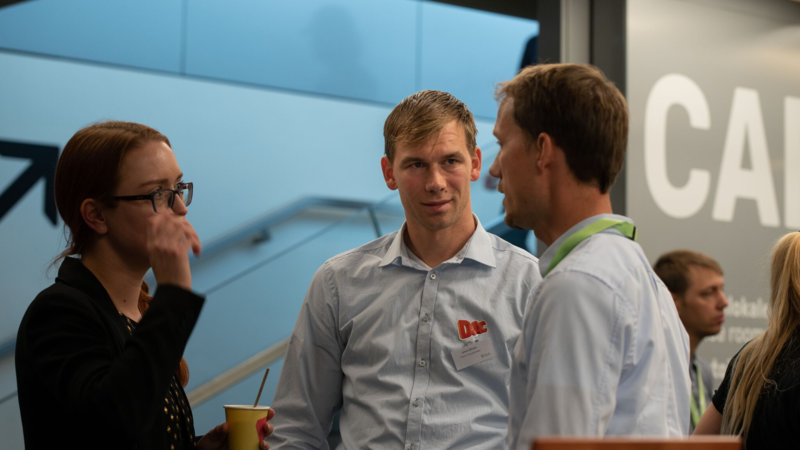 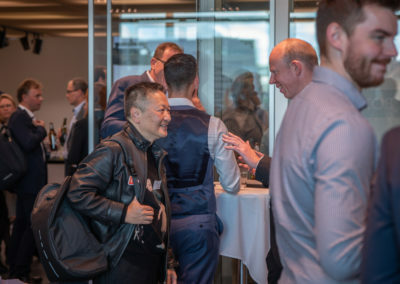 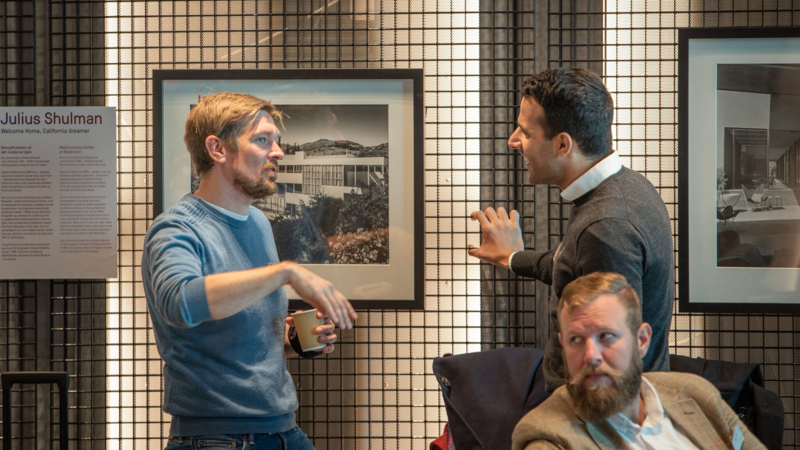 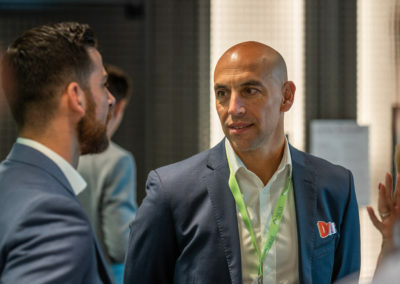 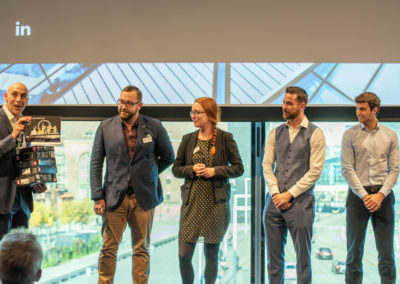 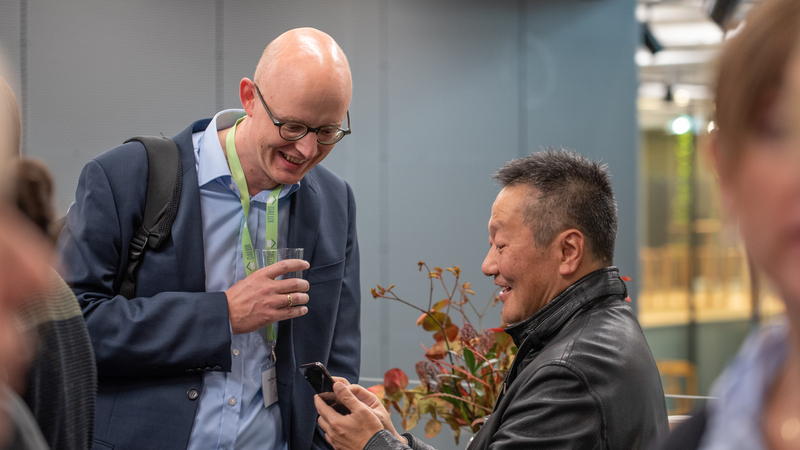 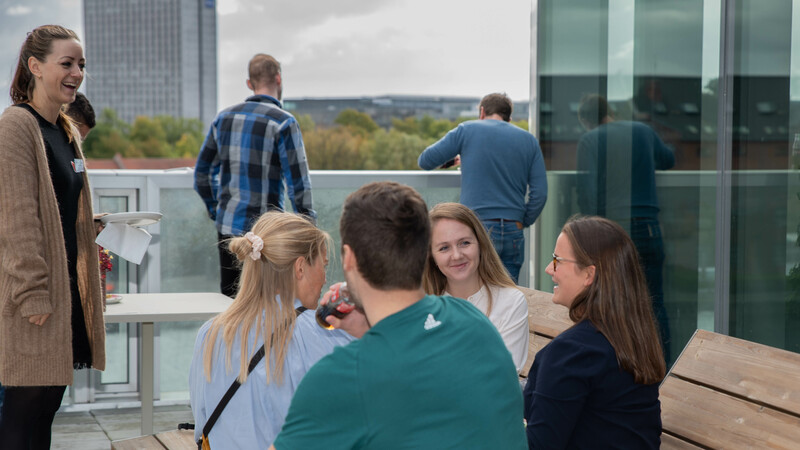 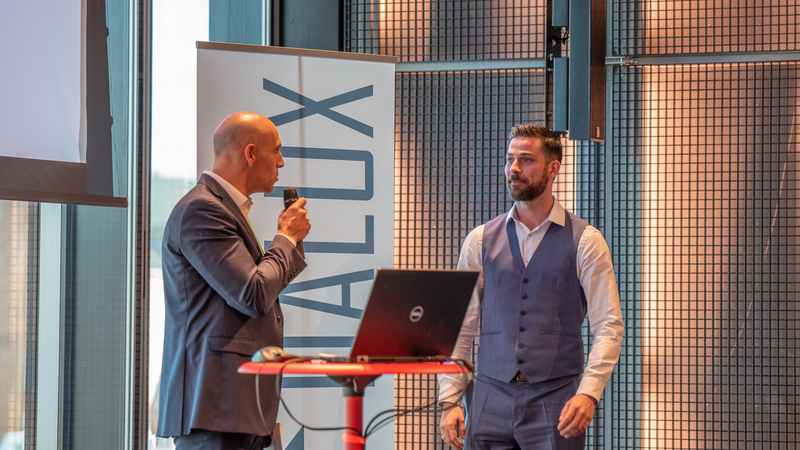 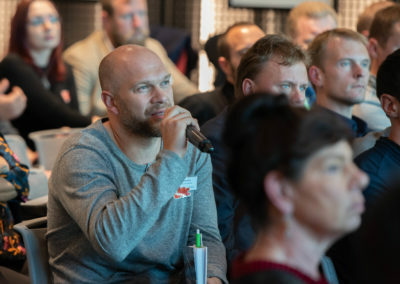 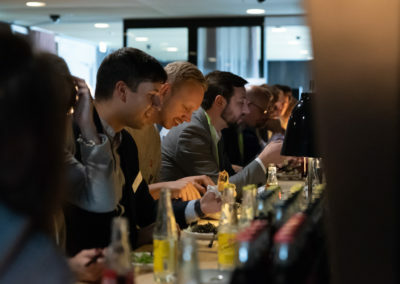 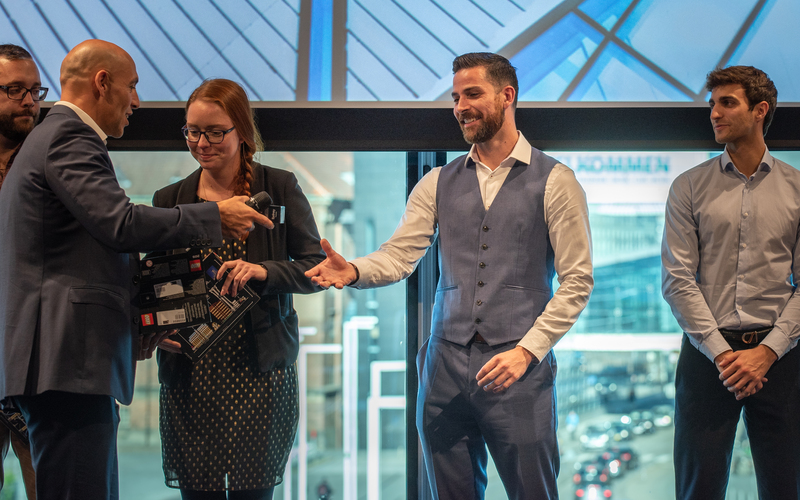 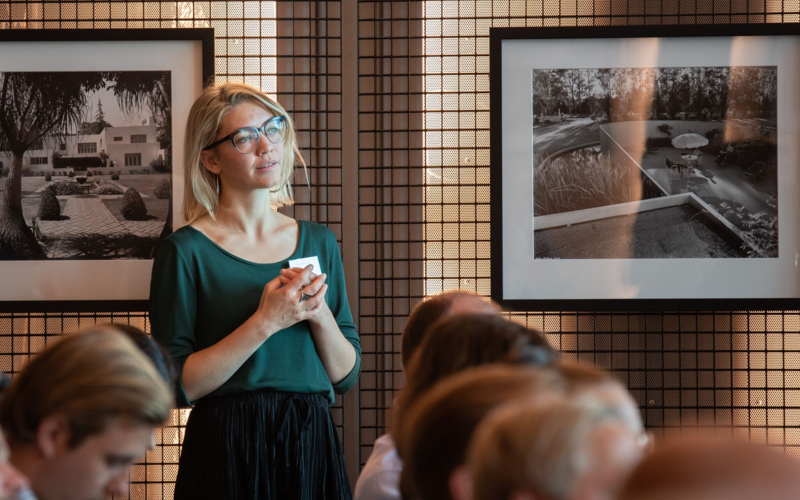 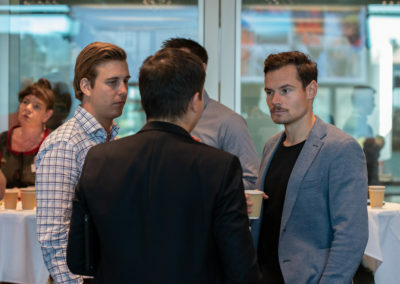 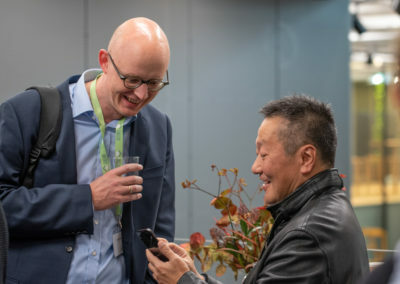 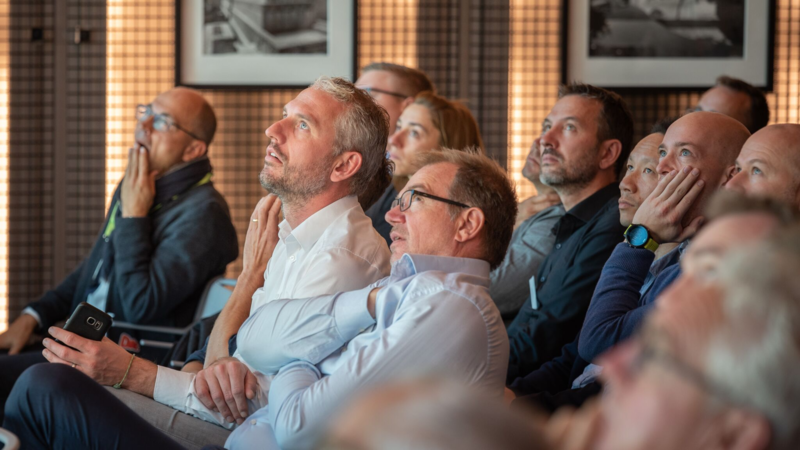 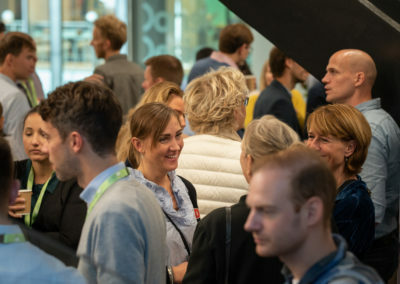 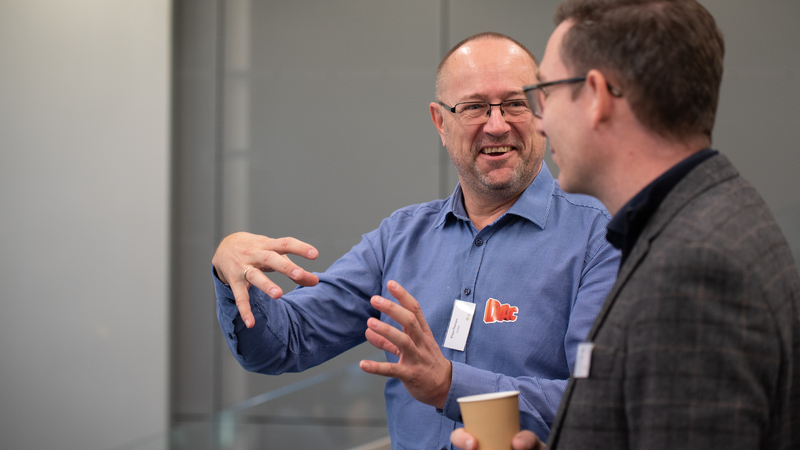 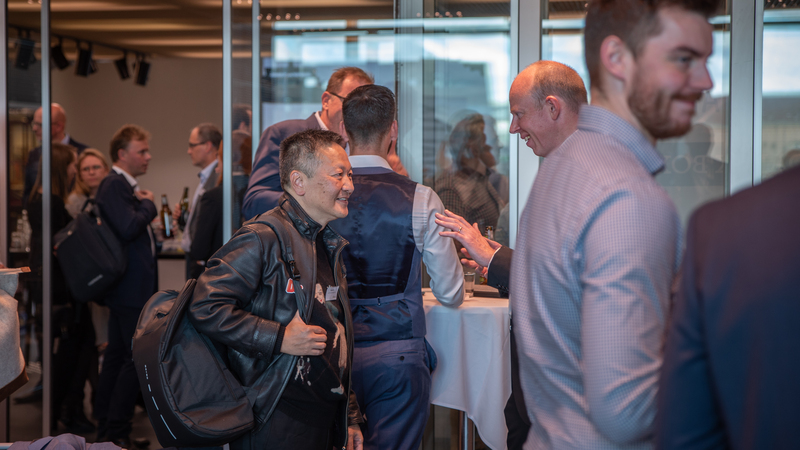 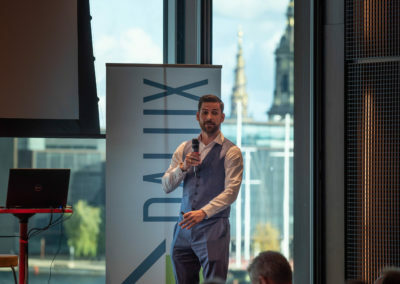 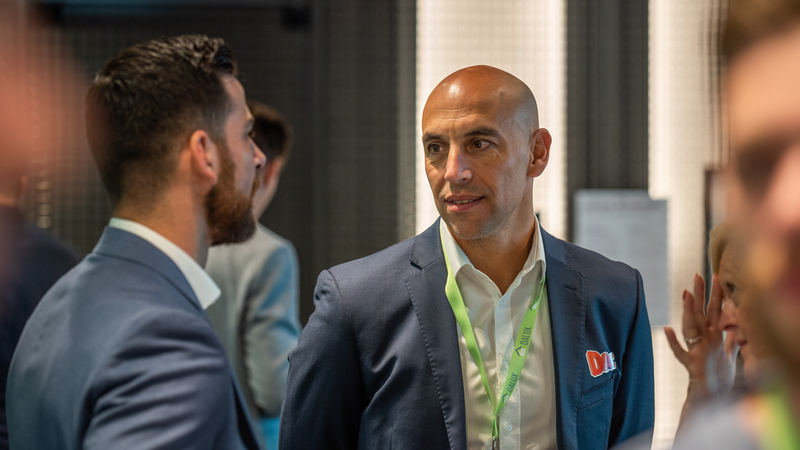 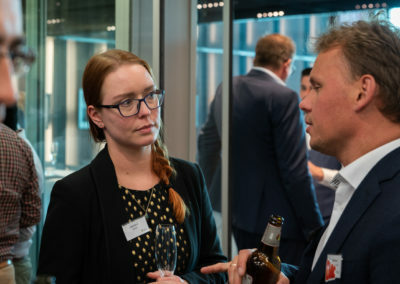 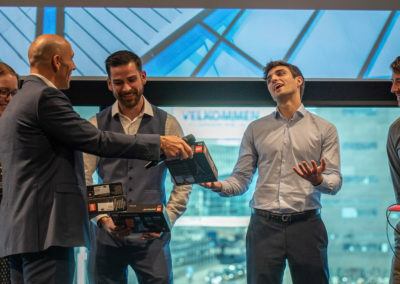 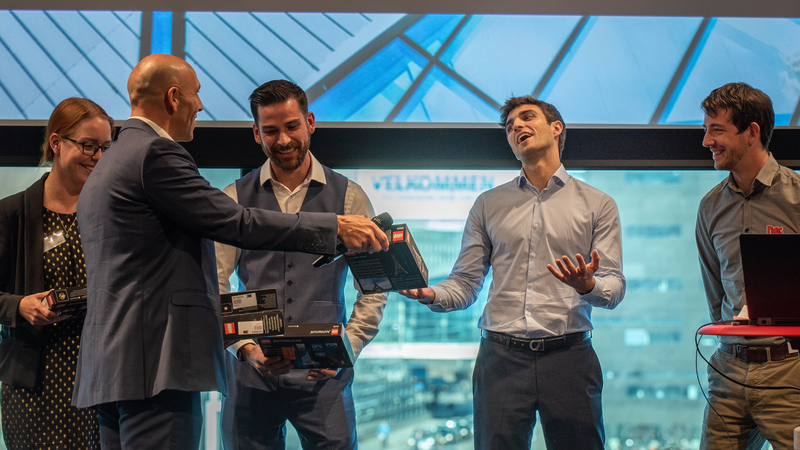 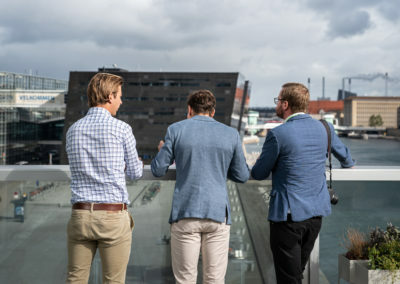 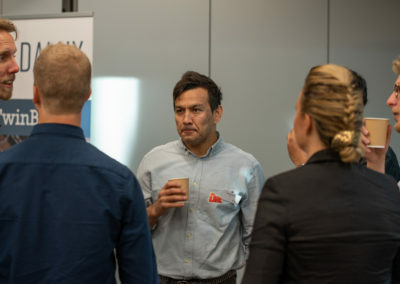 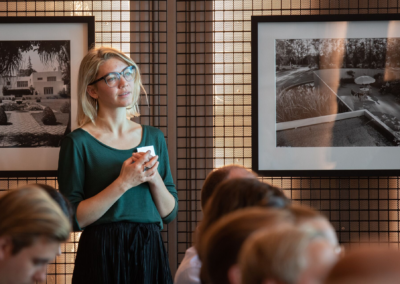 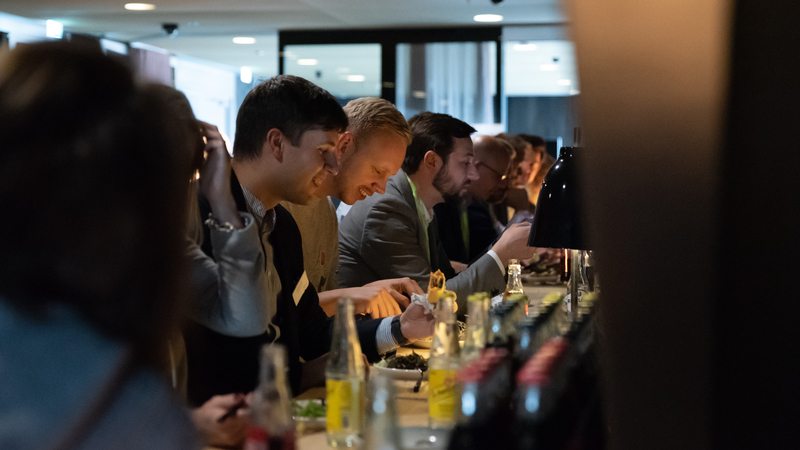 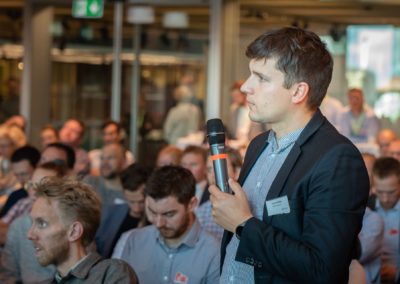 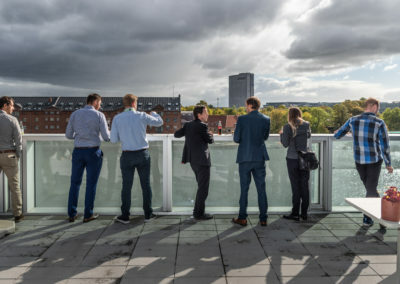 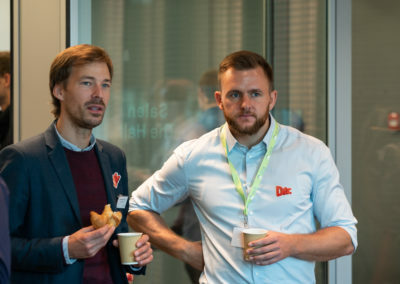 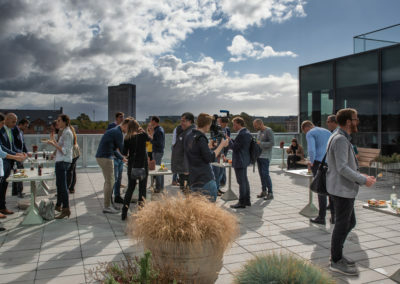 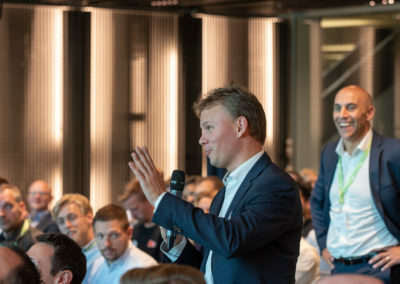 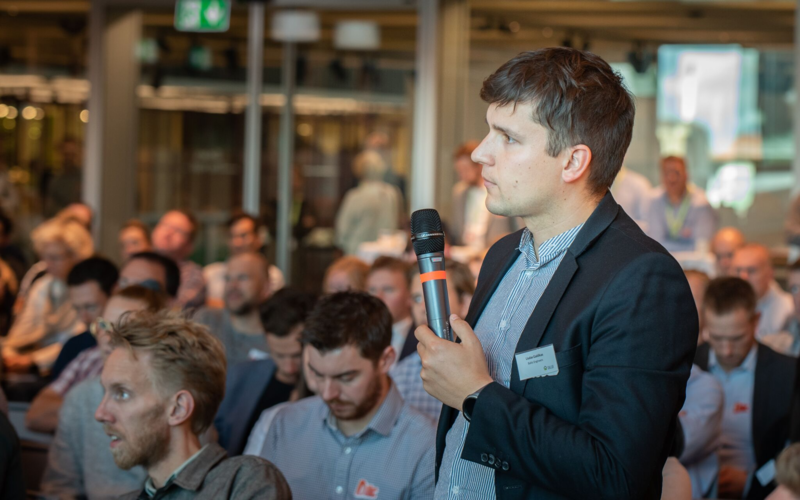 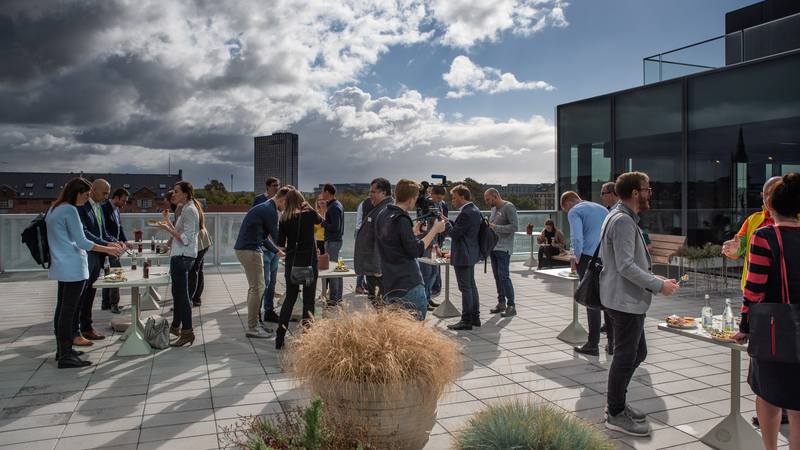 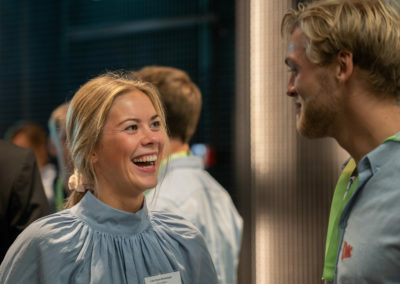 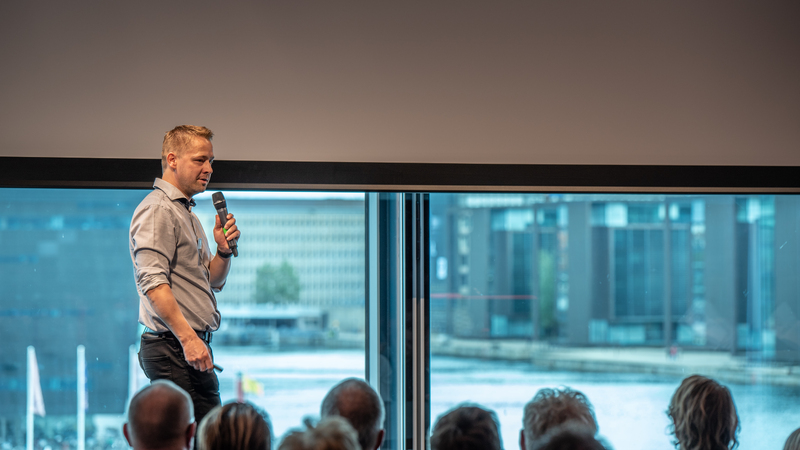 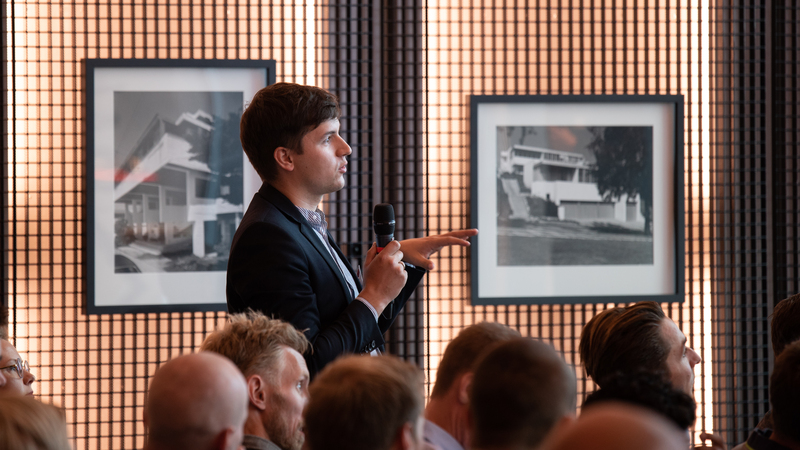 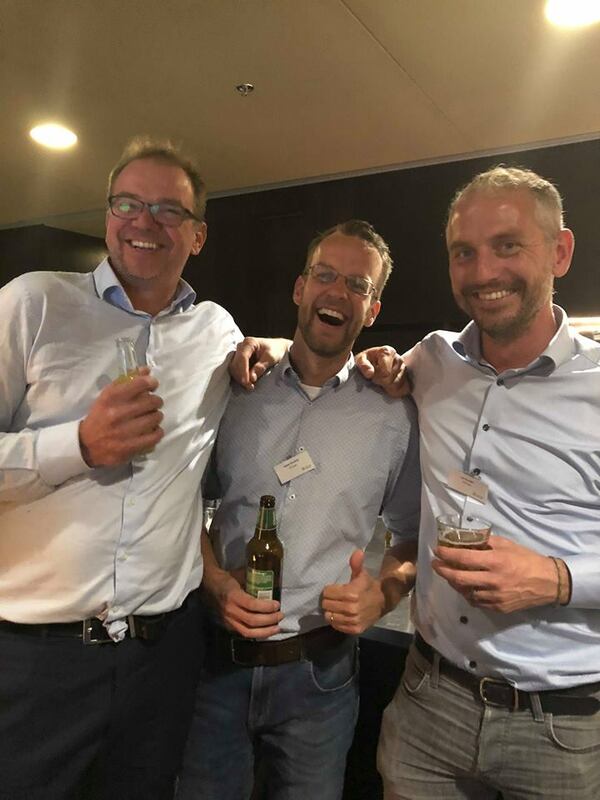 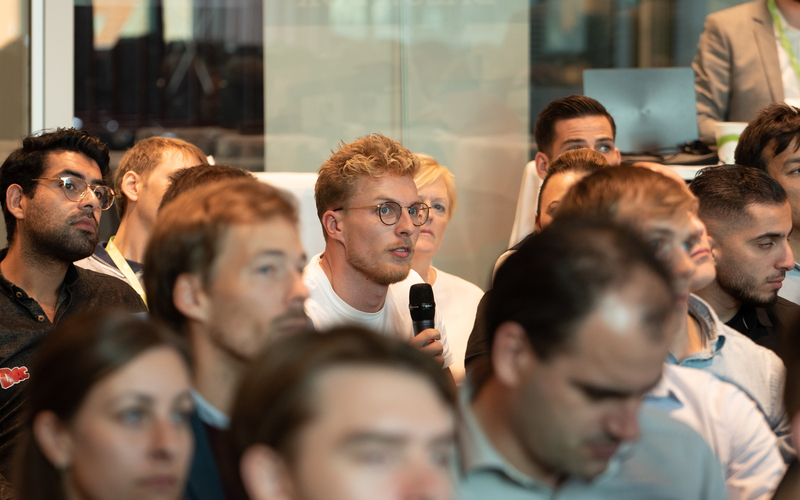 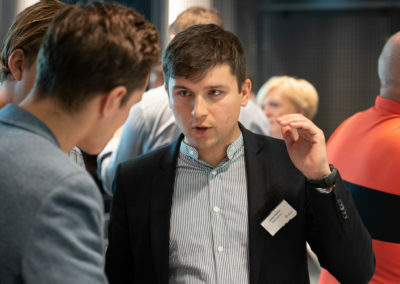 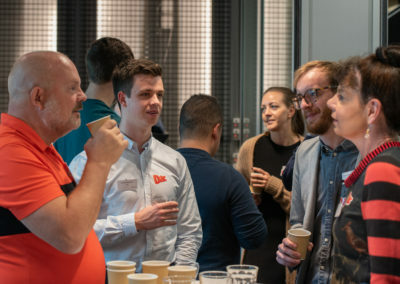 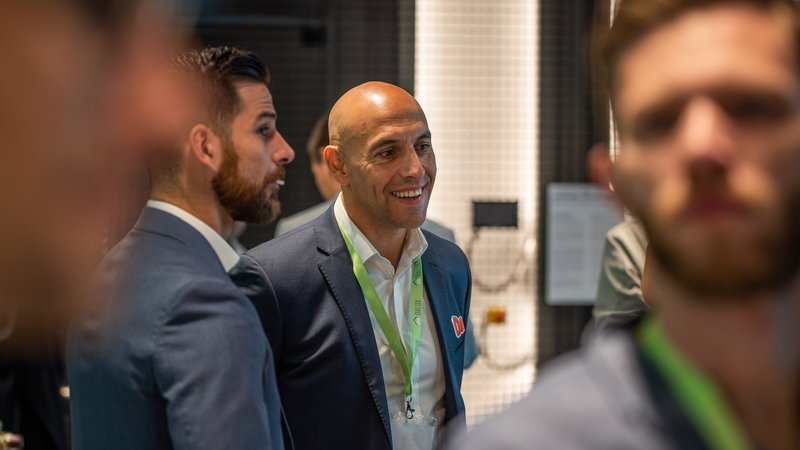 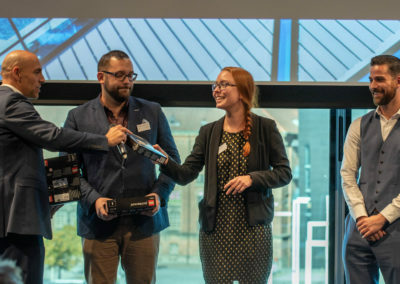 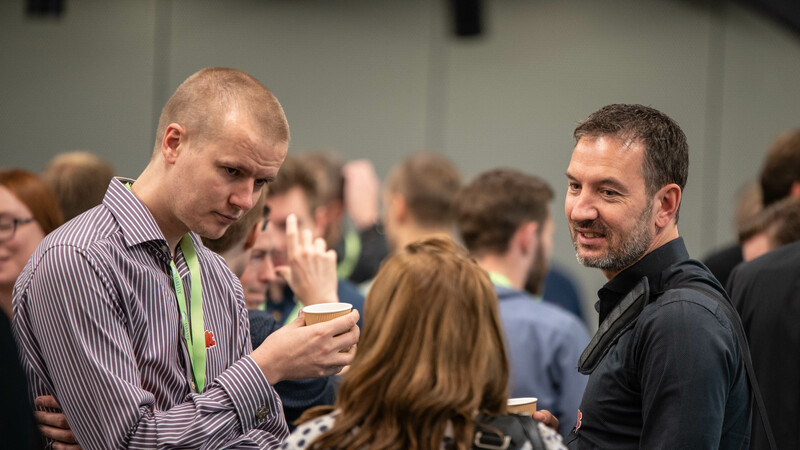 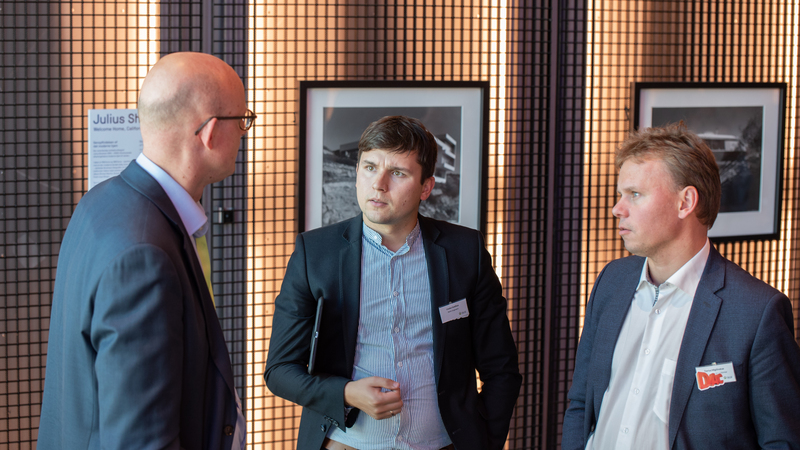 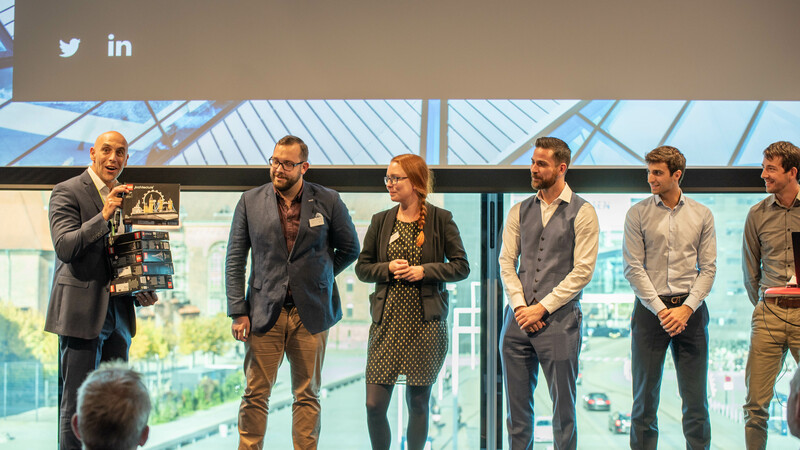 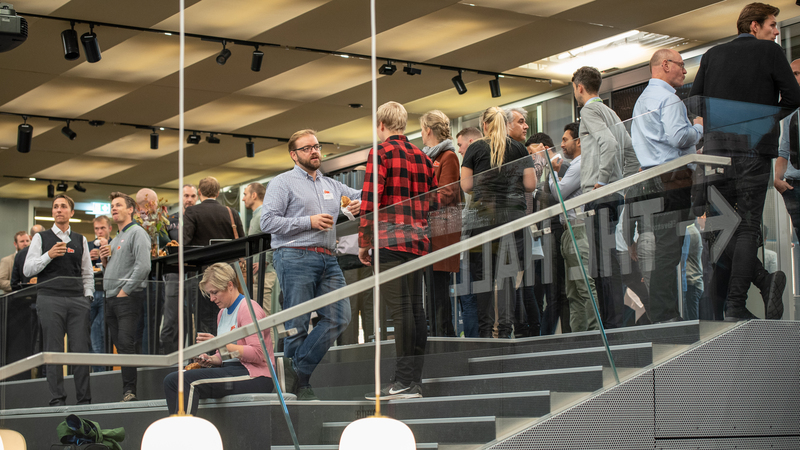 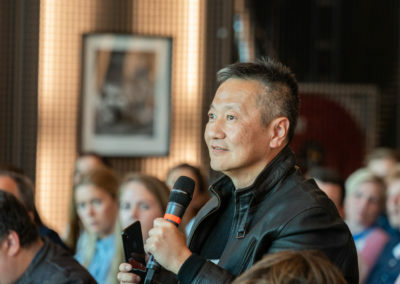 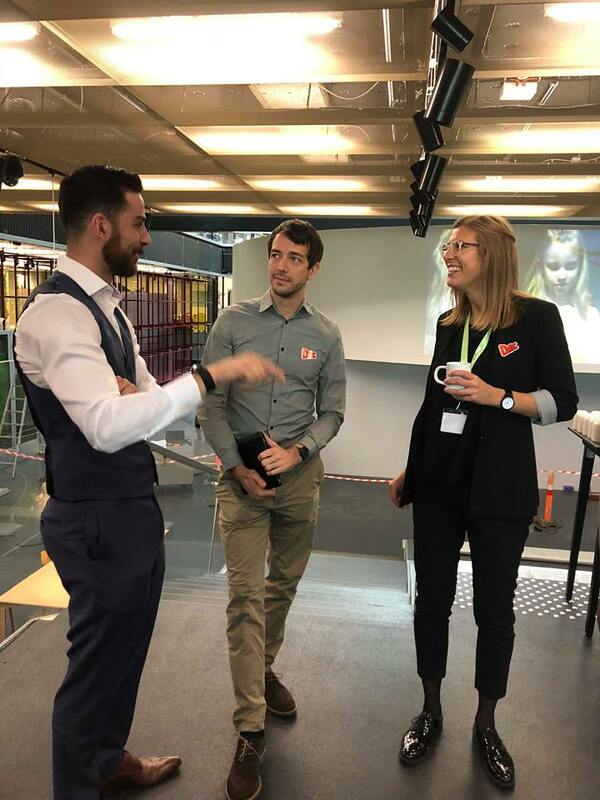 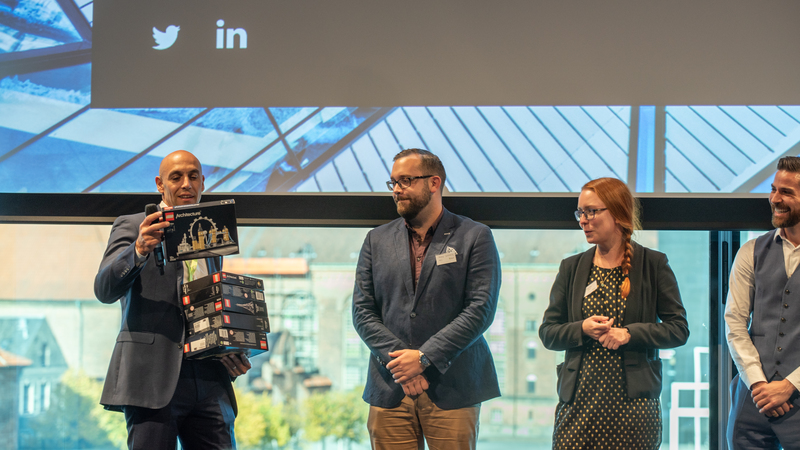 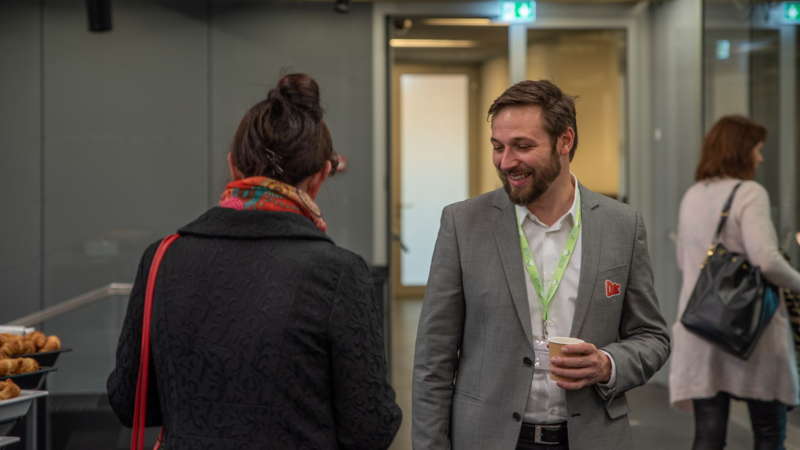 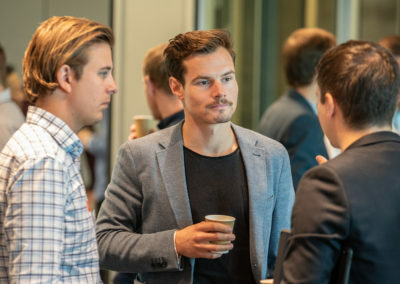 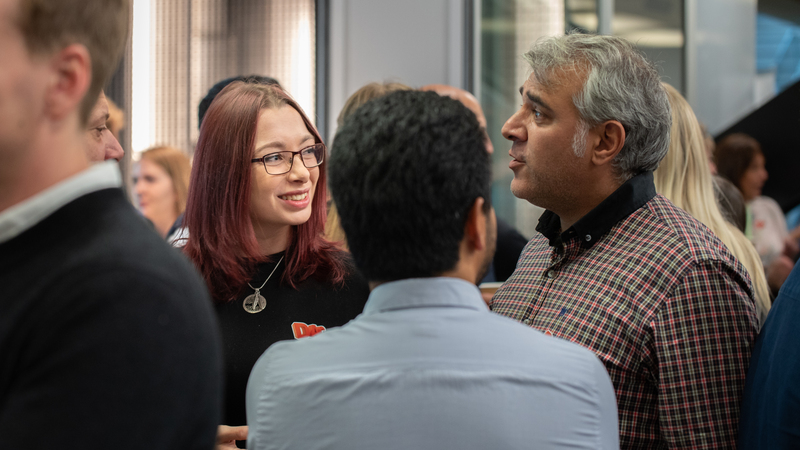 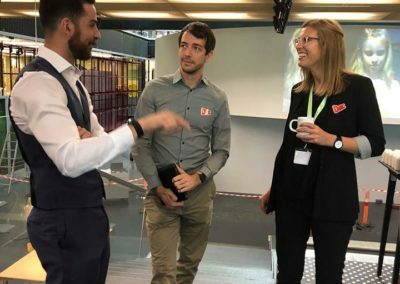 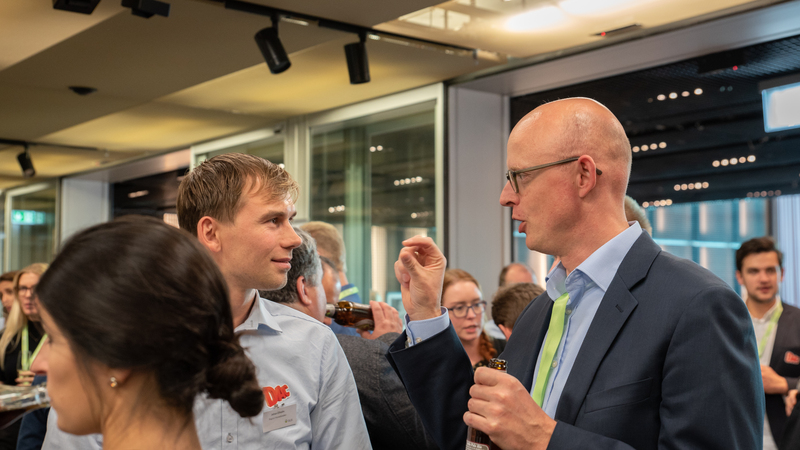 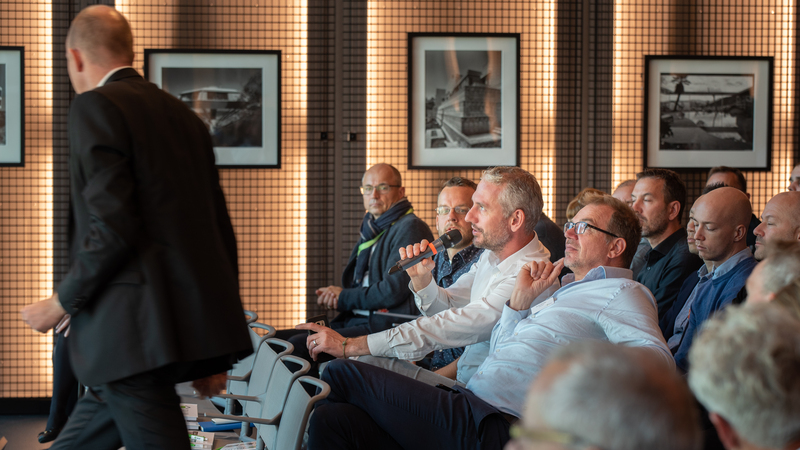 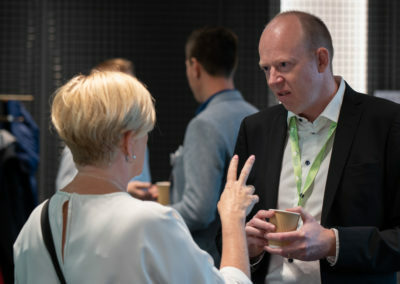 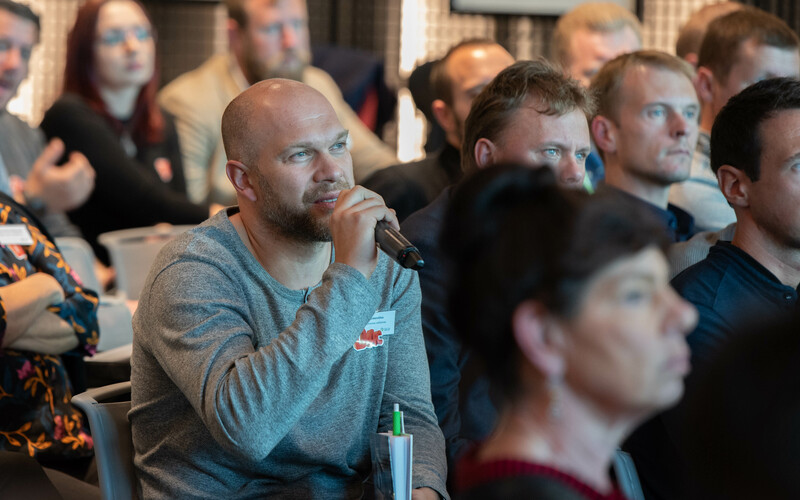 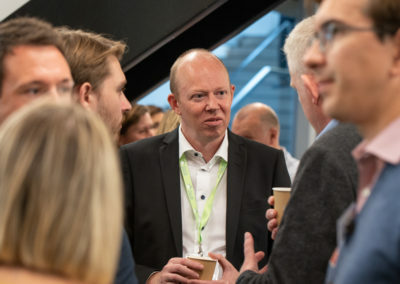 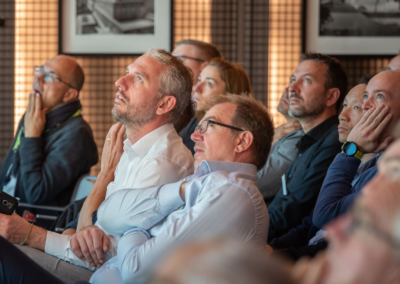 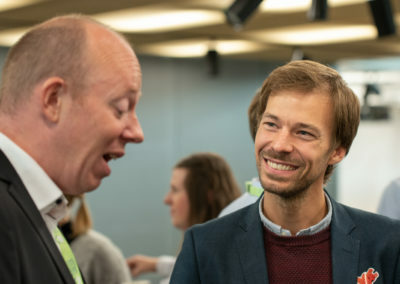 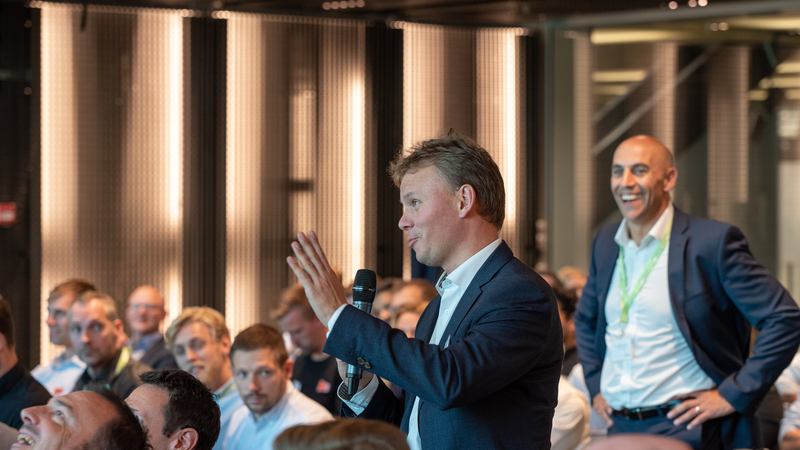 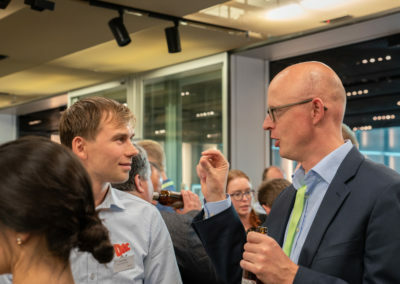 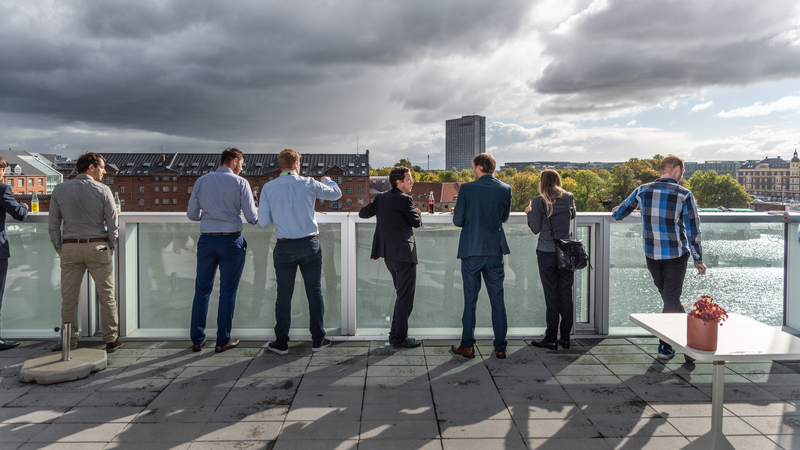 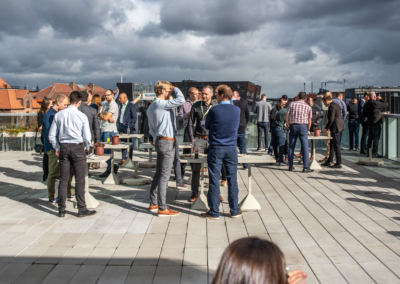 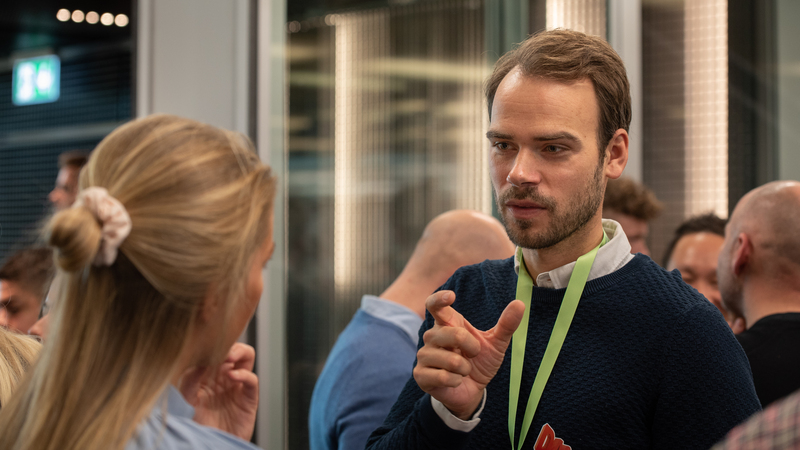 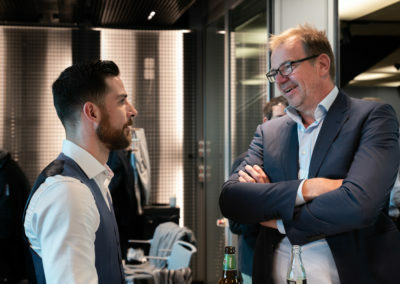 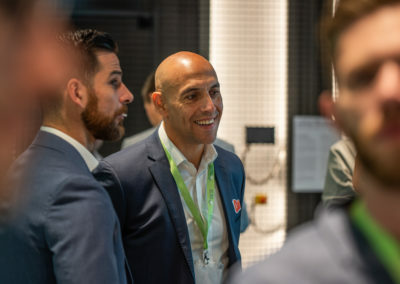 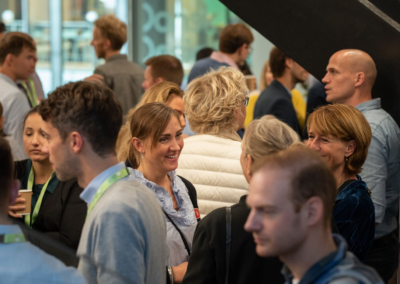 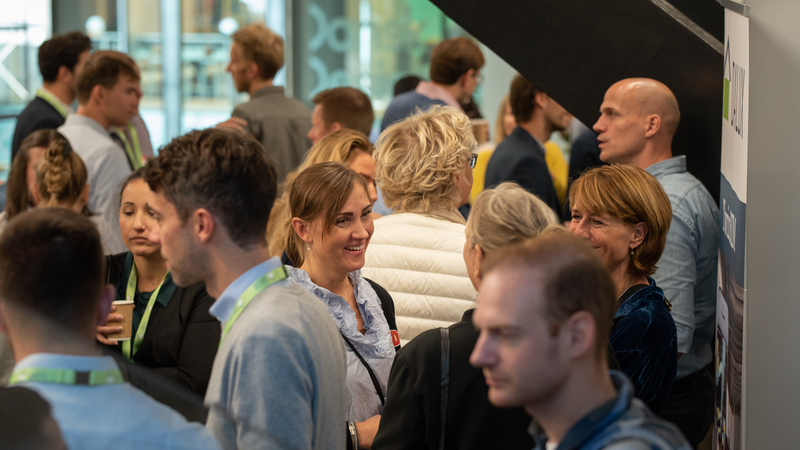 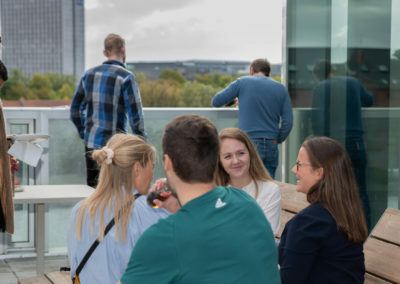 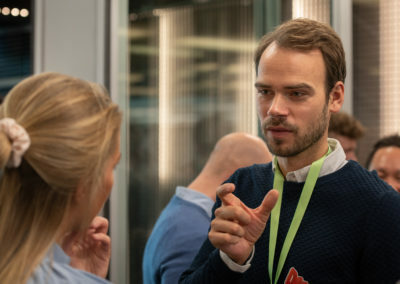 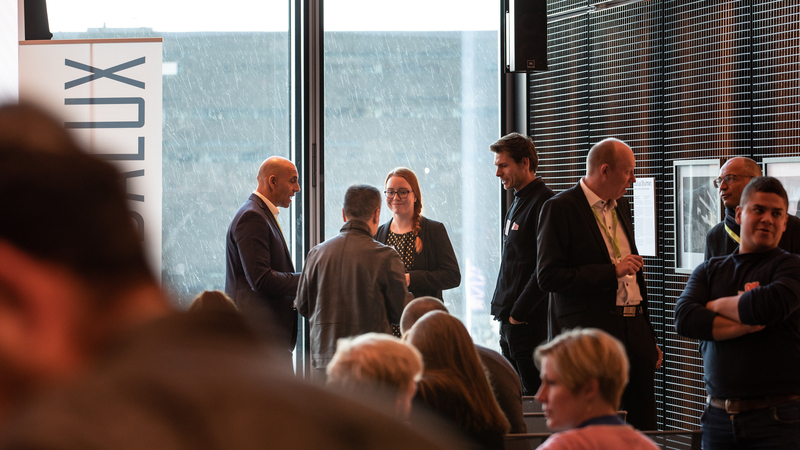 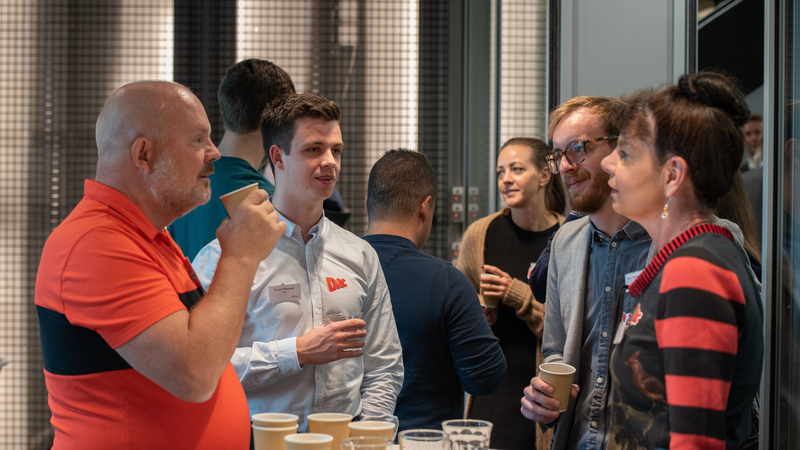 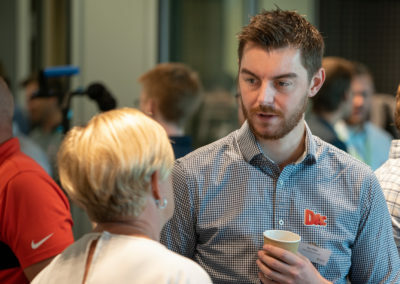 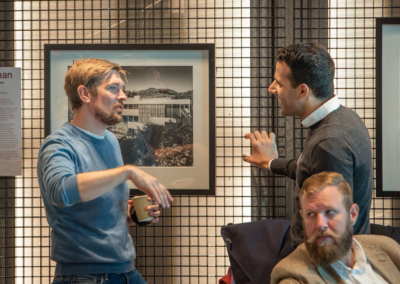 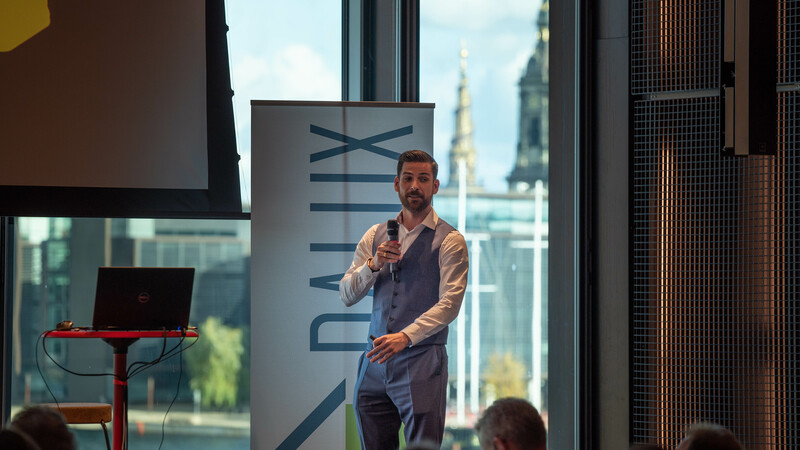 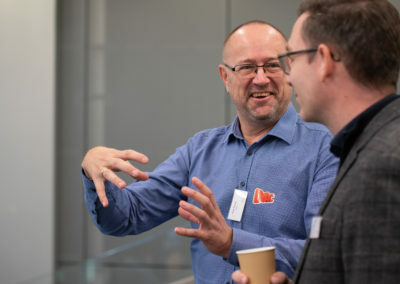 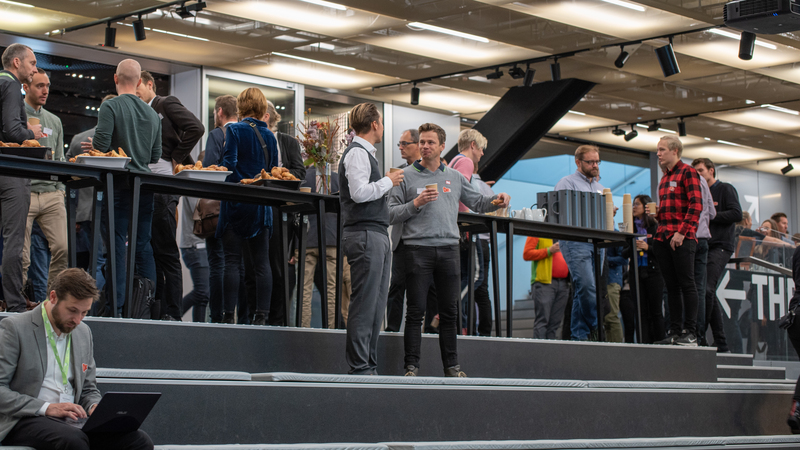 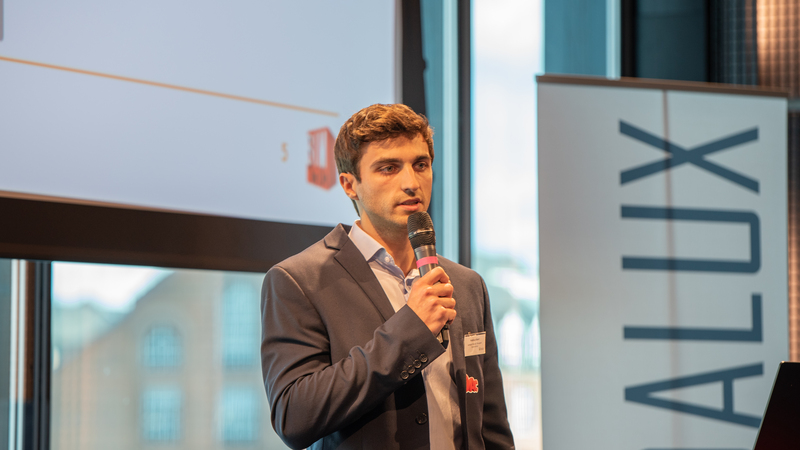 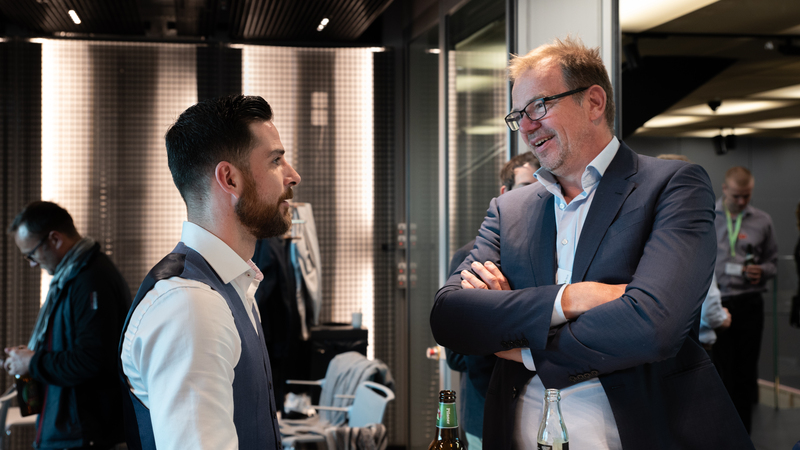 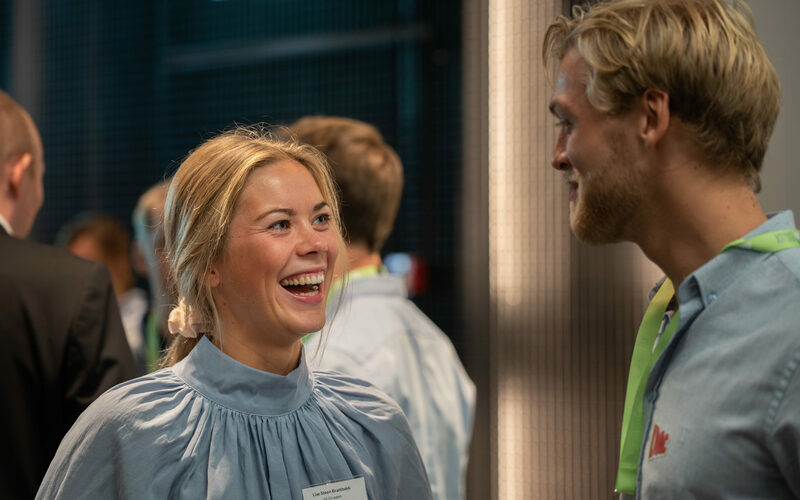 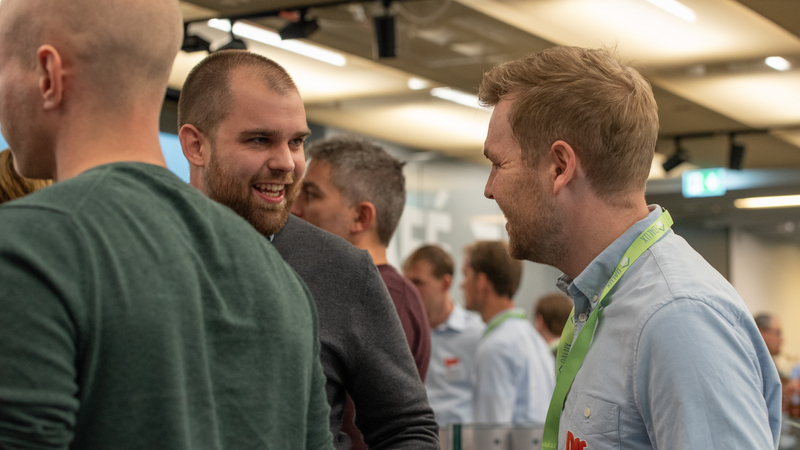 The pre-event took place the night before our User Day at BLOX rooftop where almost 100 customers were gathered for mingle and drinks. 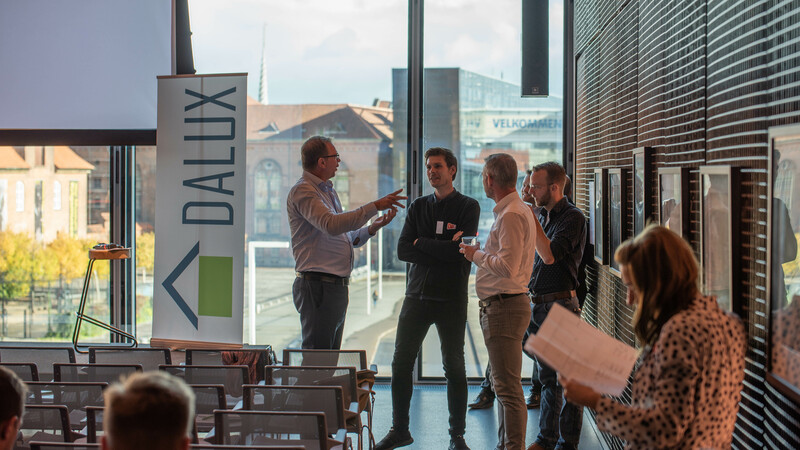 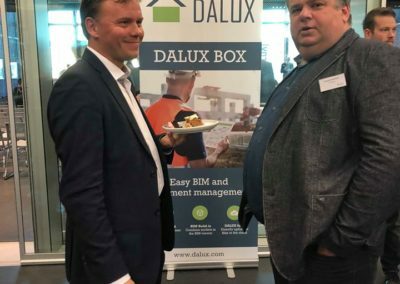 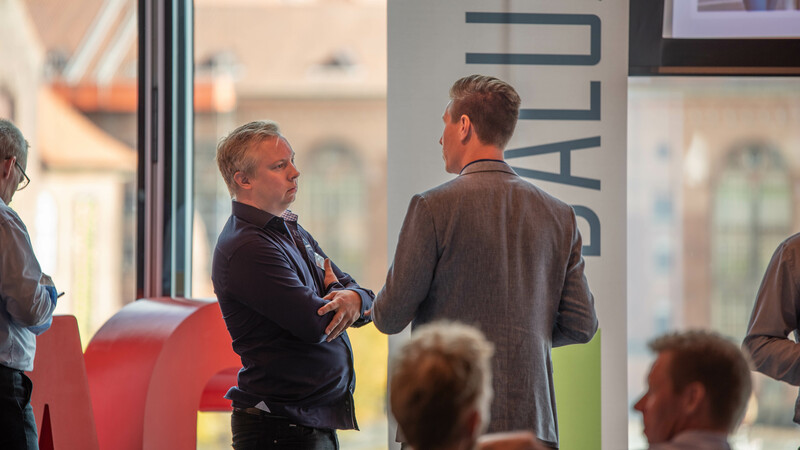 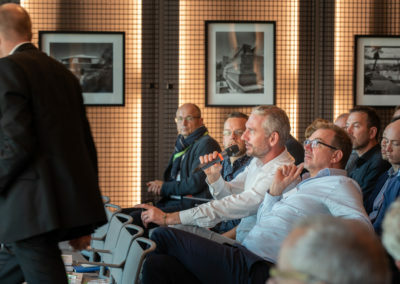 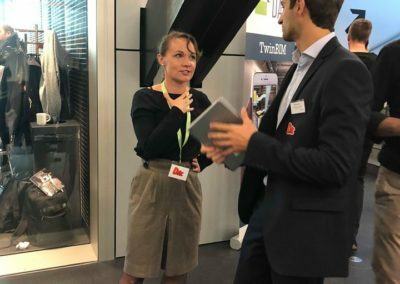 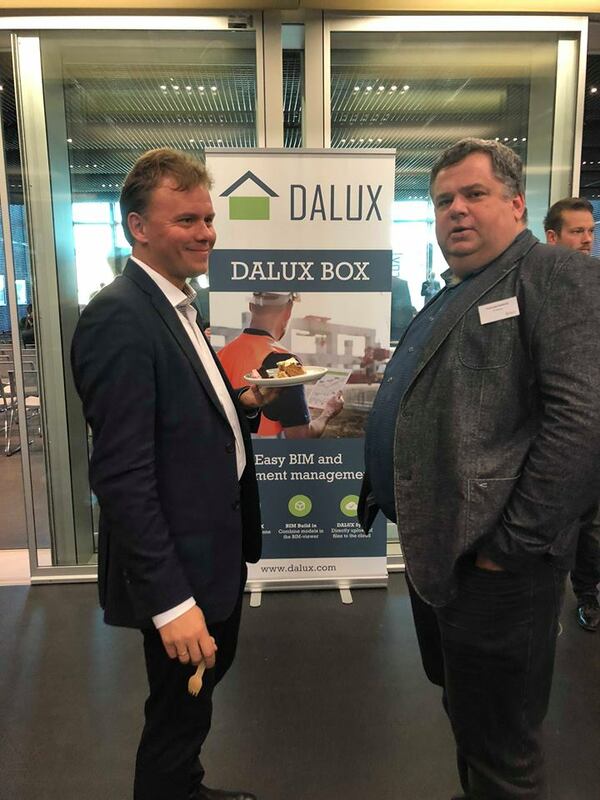 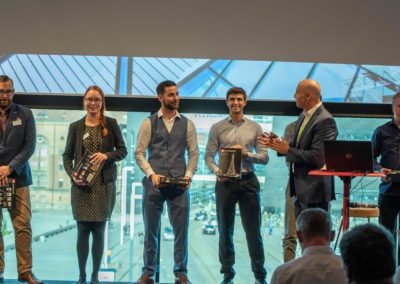 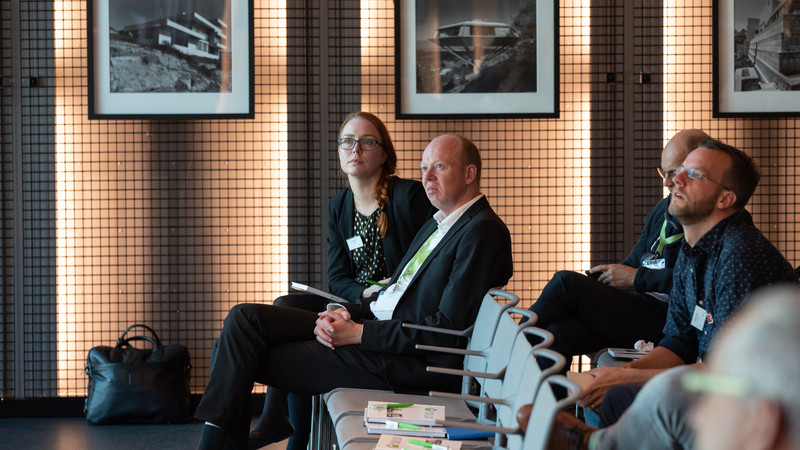 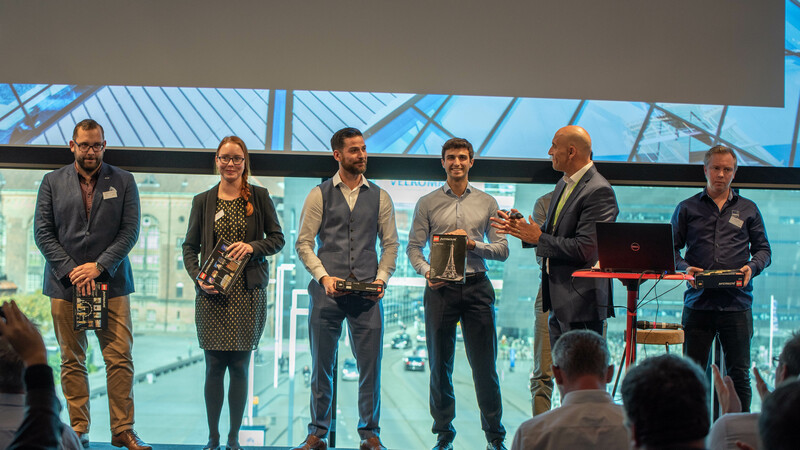 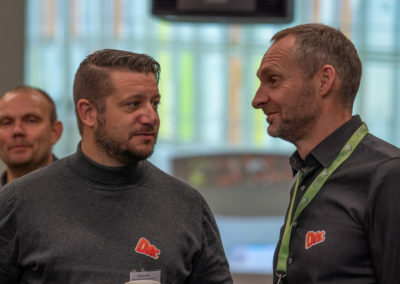 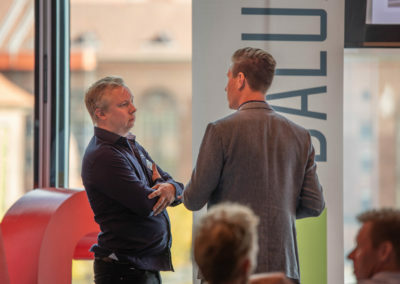 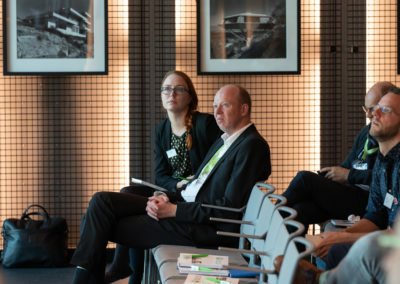 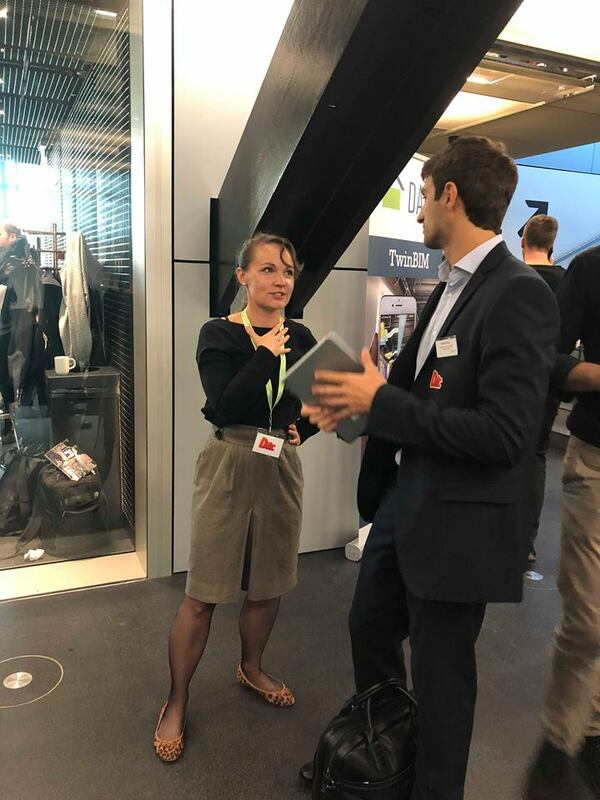 Both days were filled with inspiring talks, inputs and good discussions about Dalux’ products. 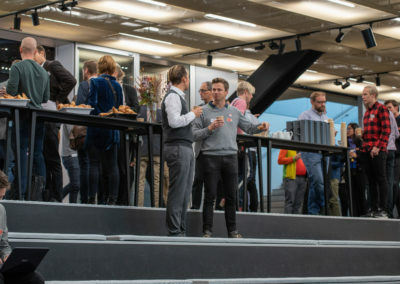 WOULD YOU LIKE TO HAVE A SEAT FOR NEXT YEAR? 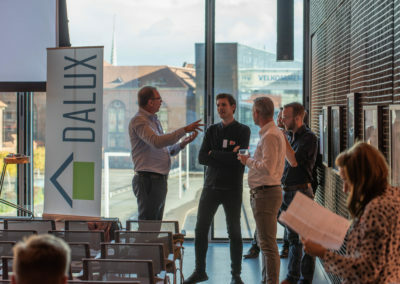 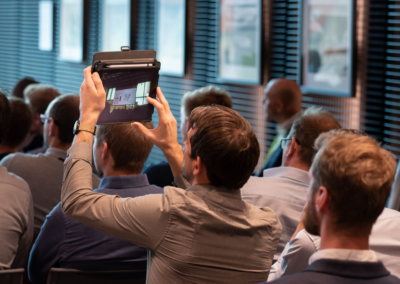 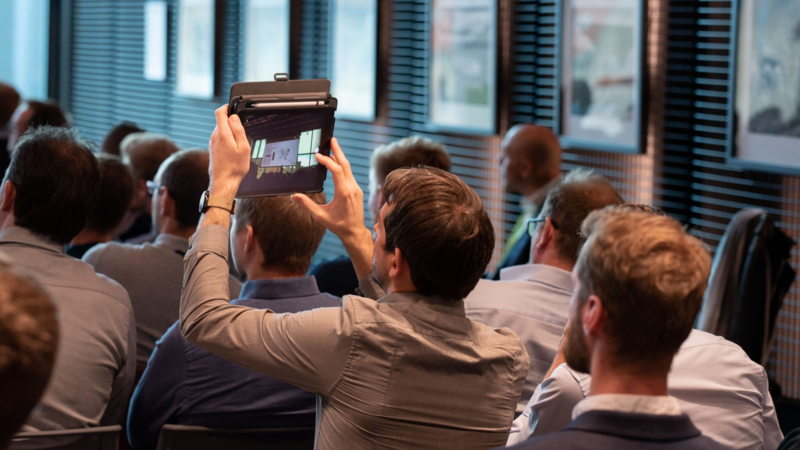 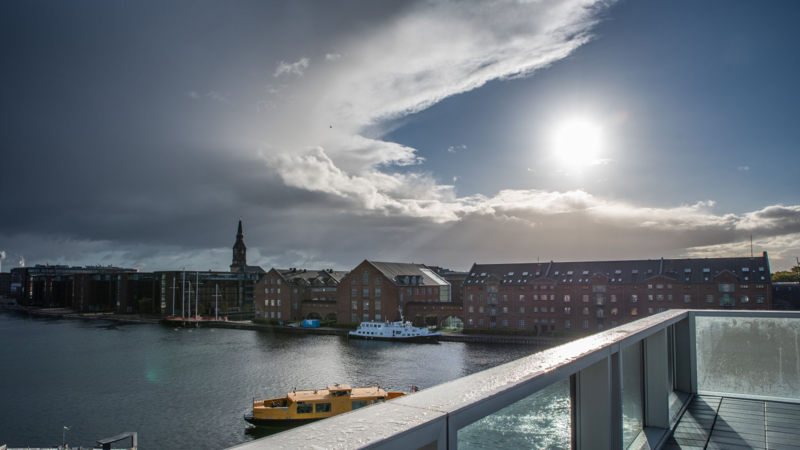 Sign up for our newsletter and get information about Dalux’ products and the next conference.